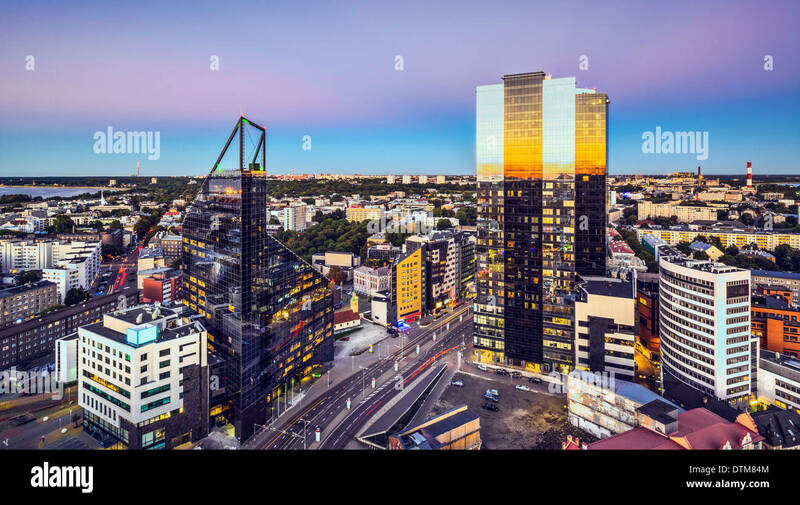 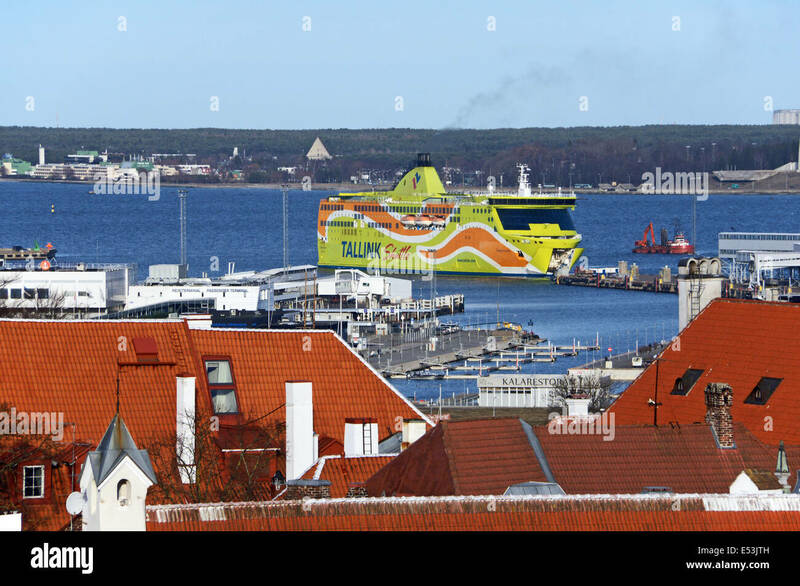 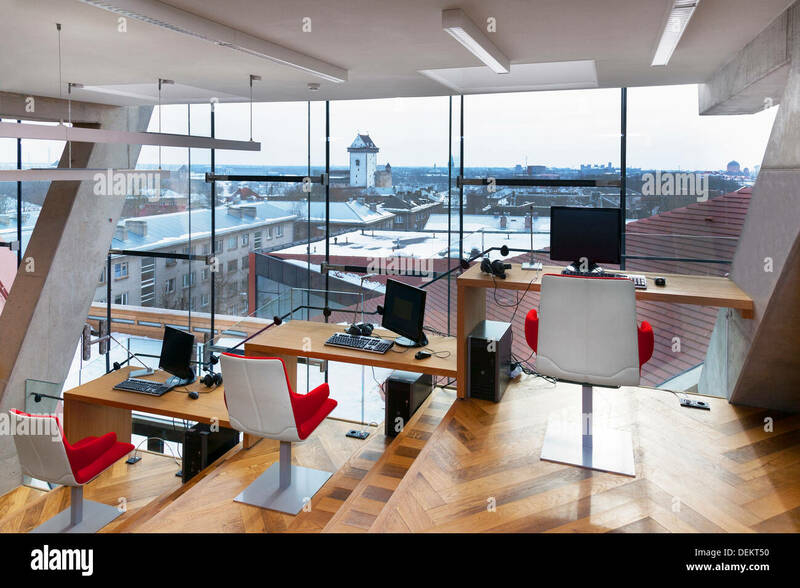 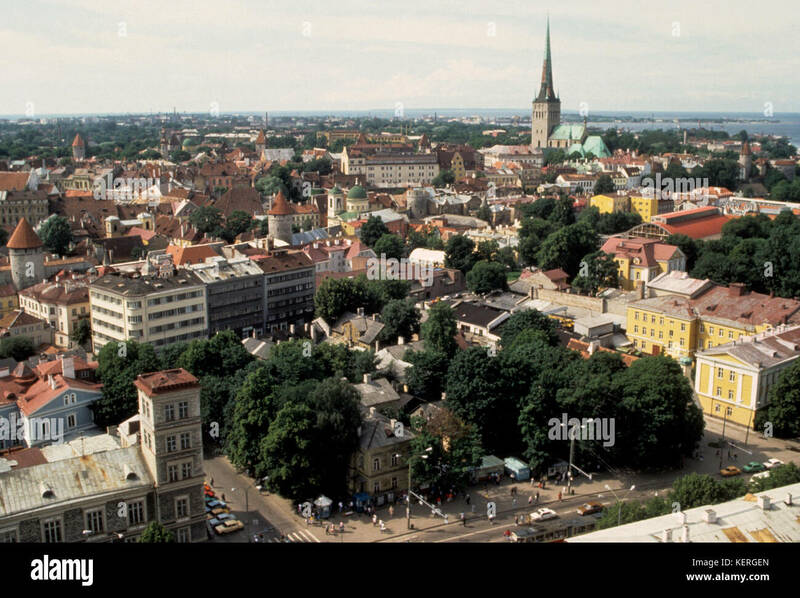 Tallinn, Estonia at the New City. 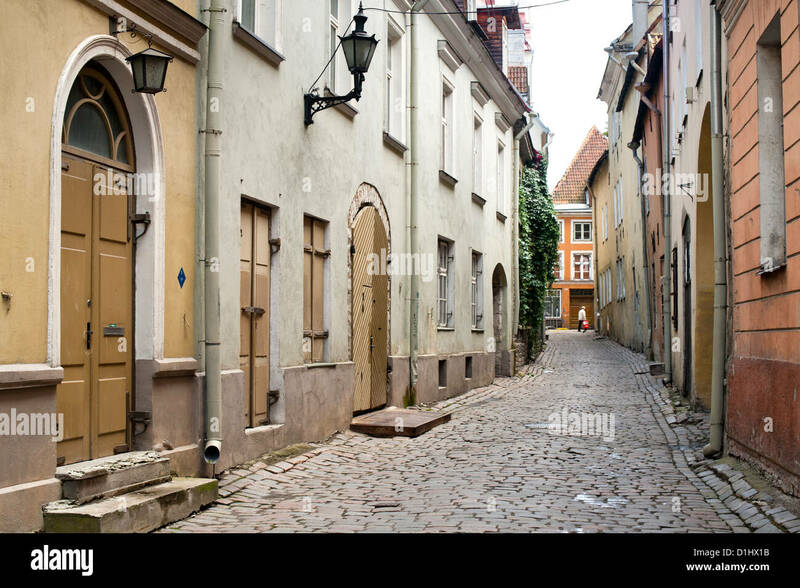 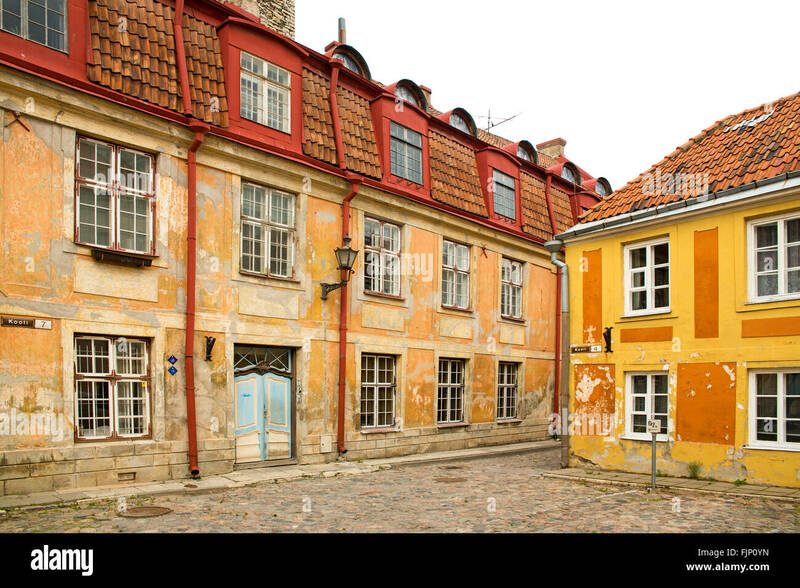 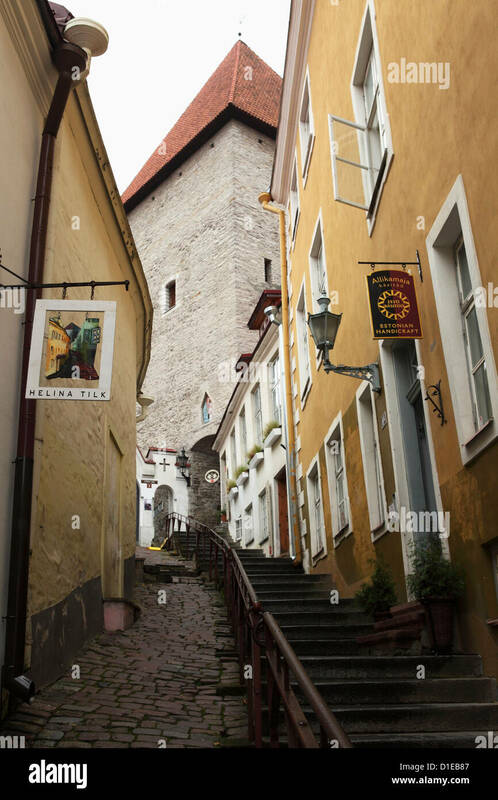 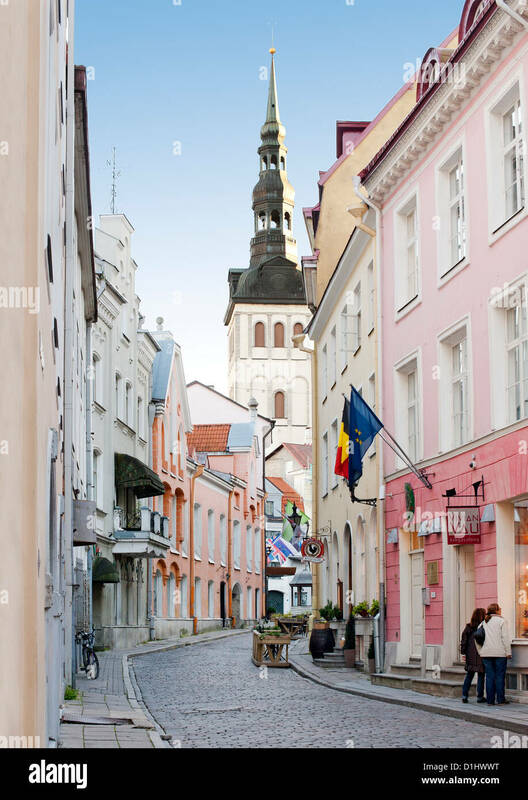 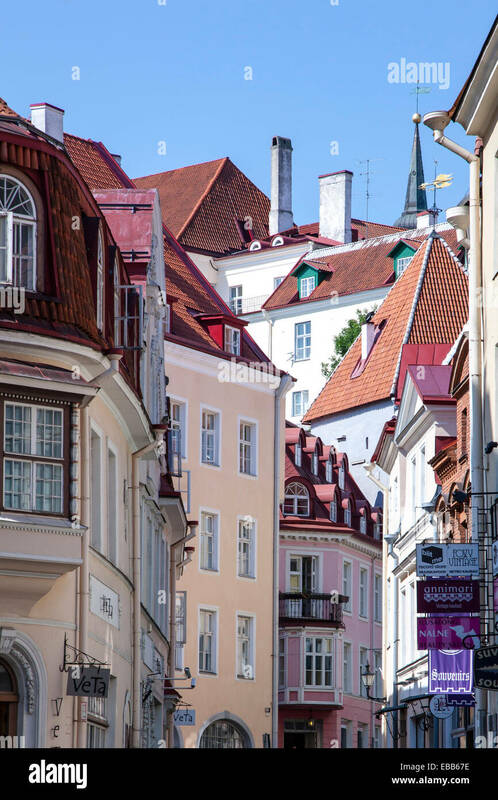 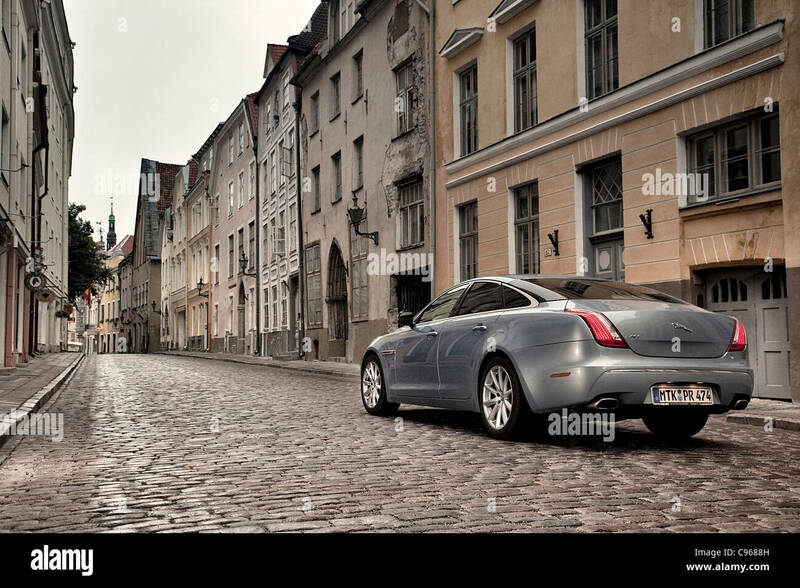 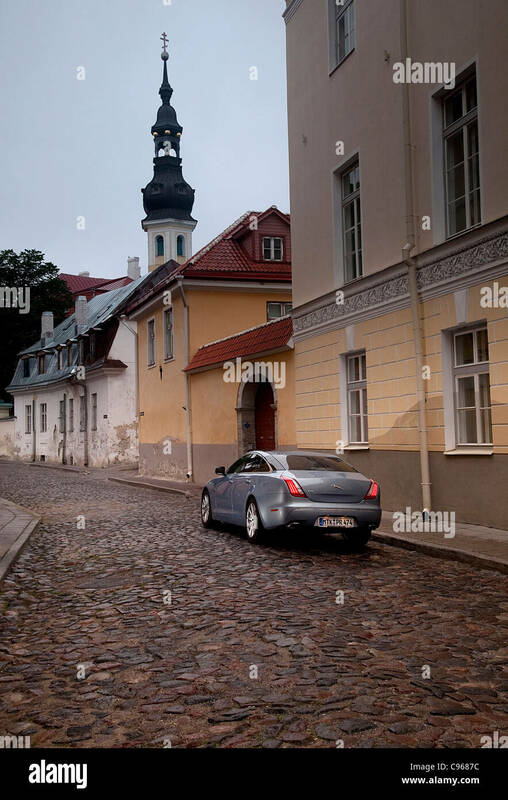 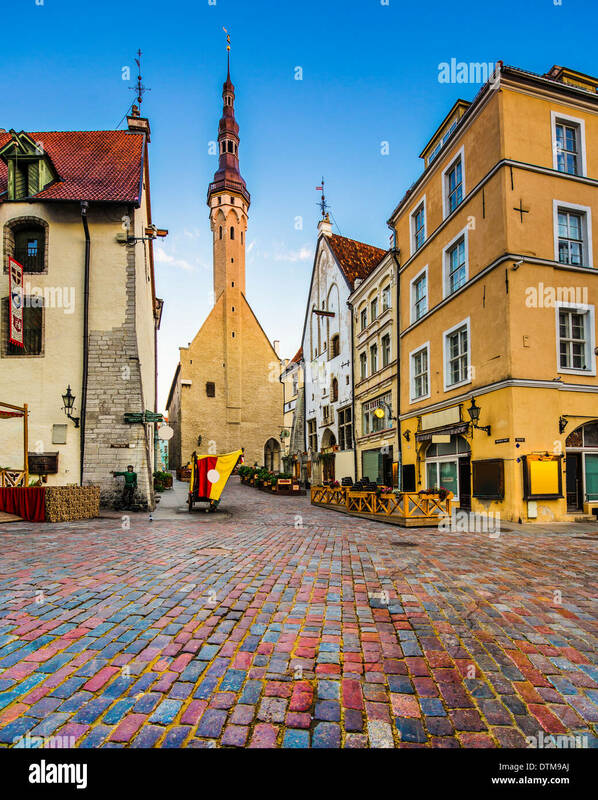 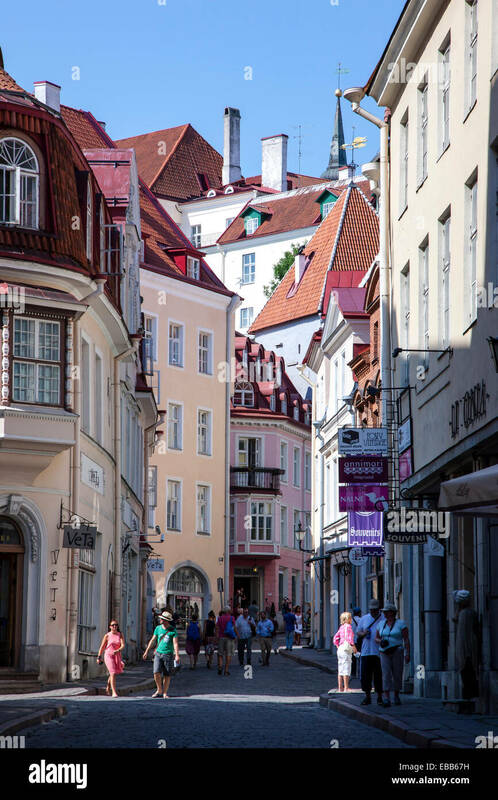 A street in the old town in Tallinn, the capital of Estonia. 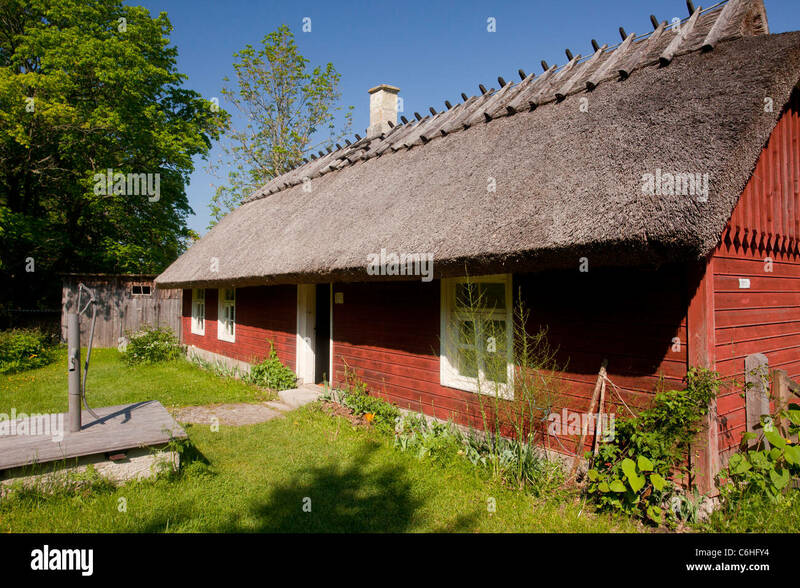 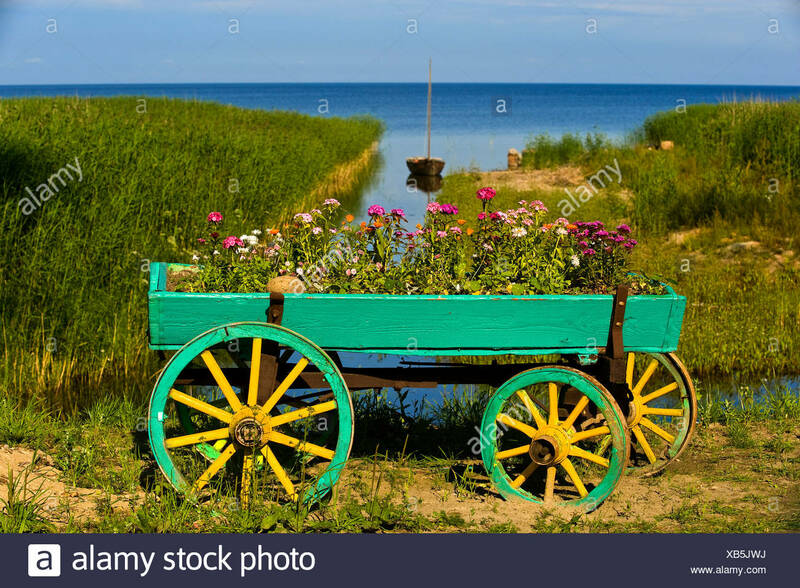 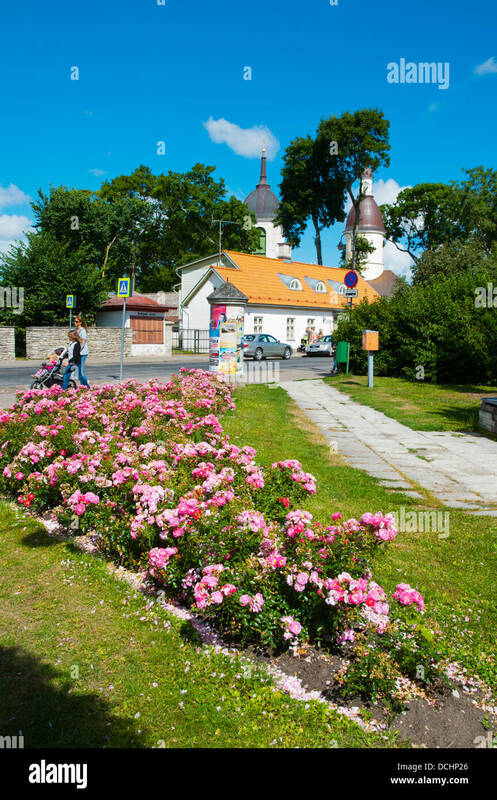 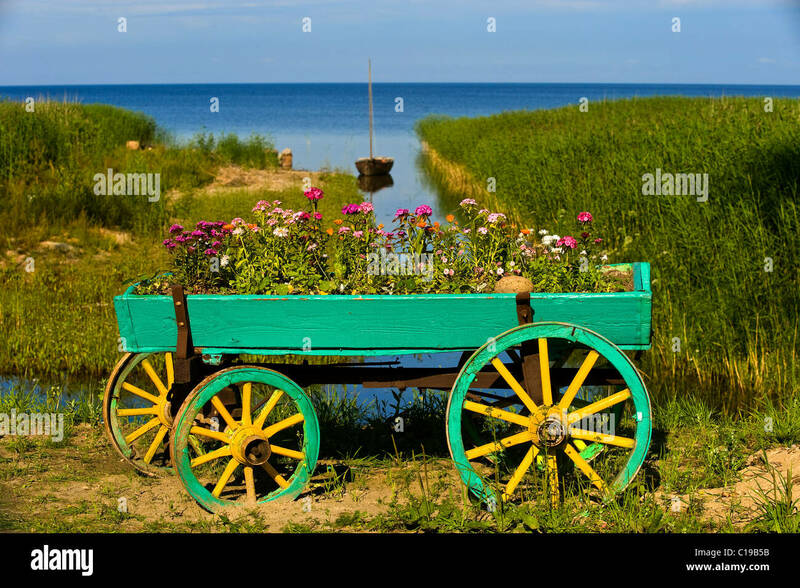 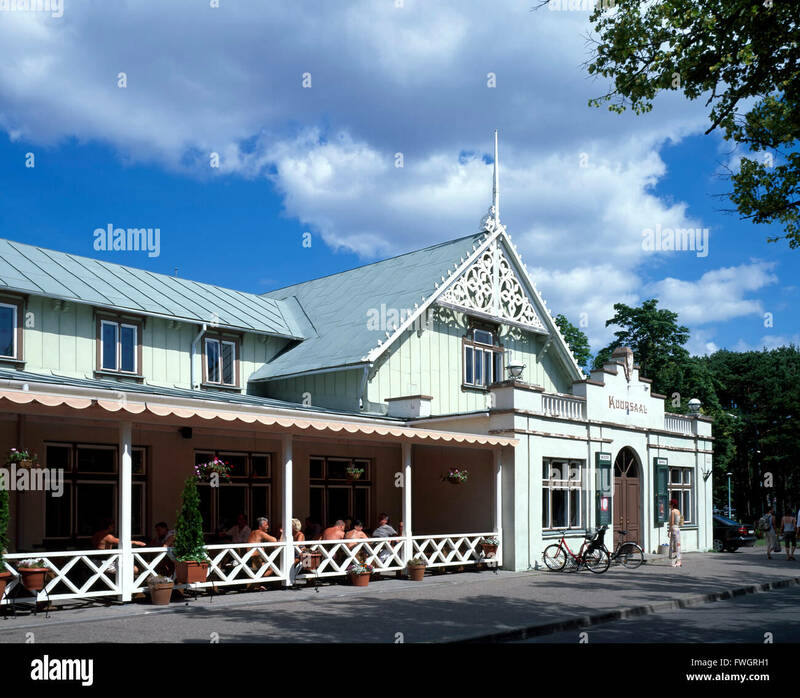 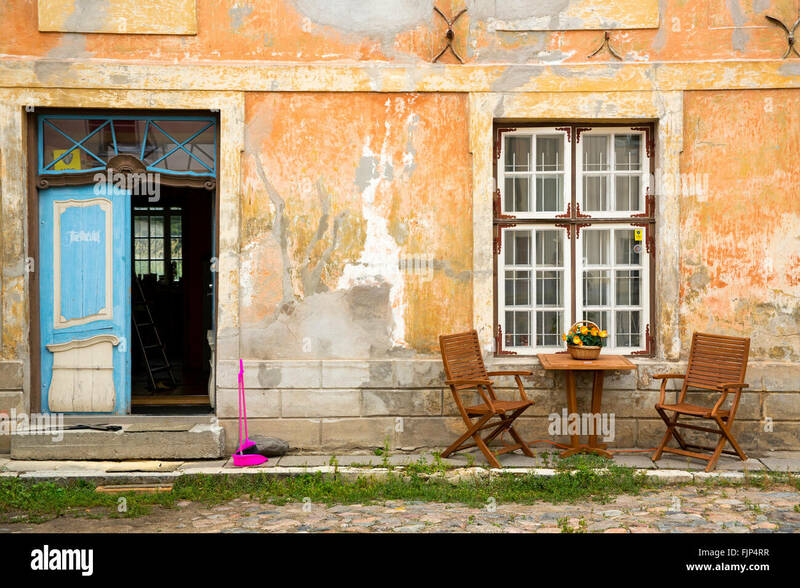 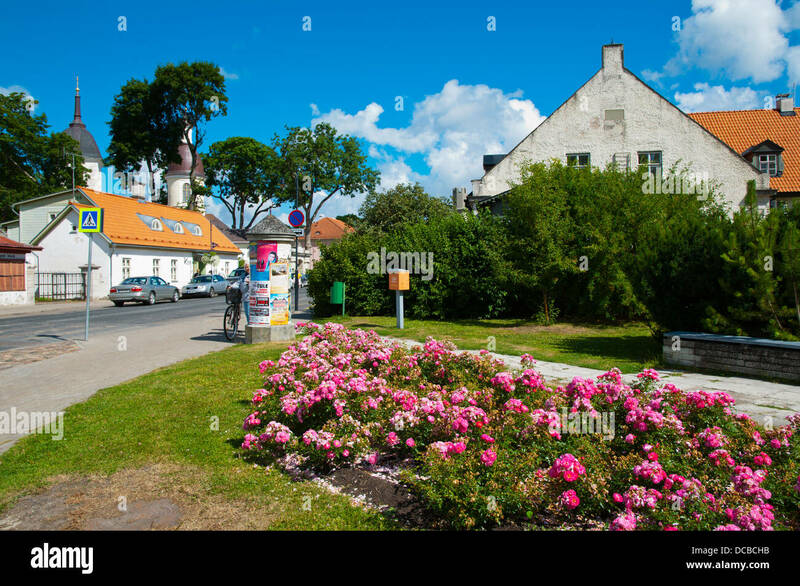 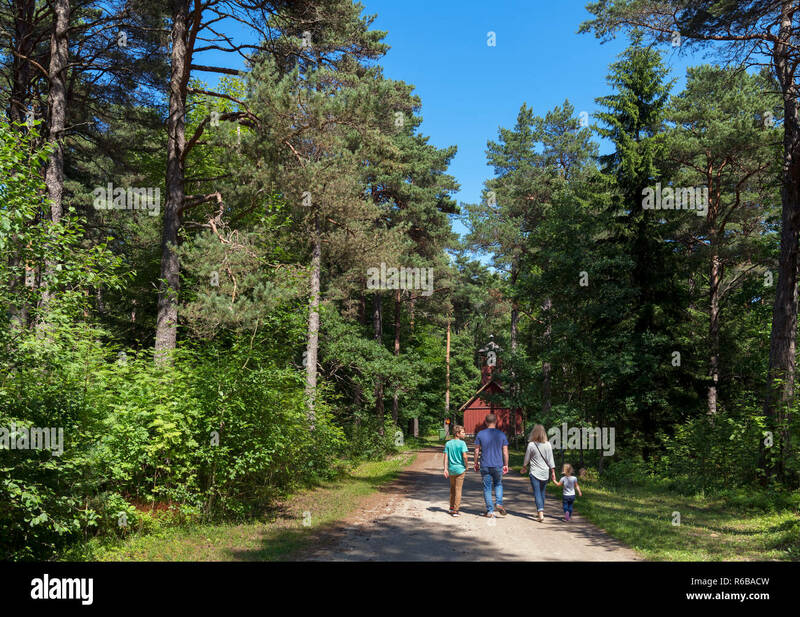 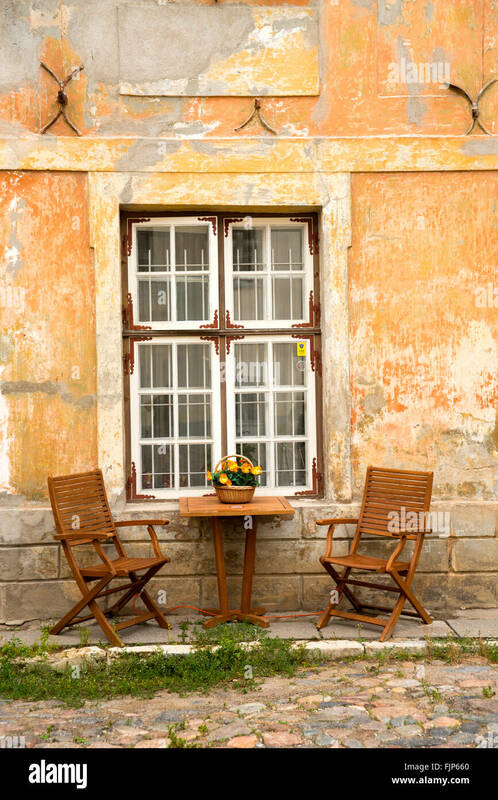 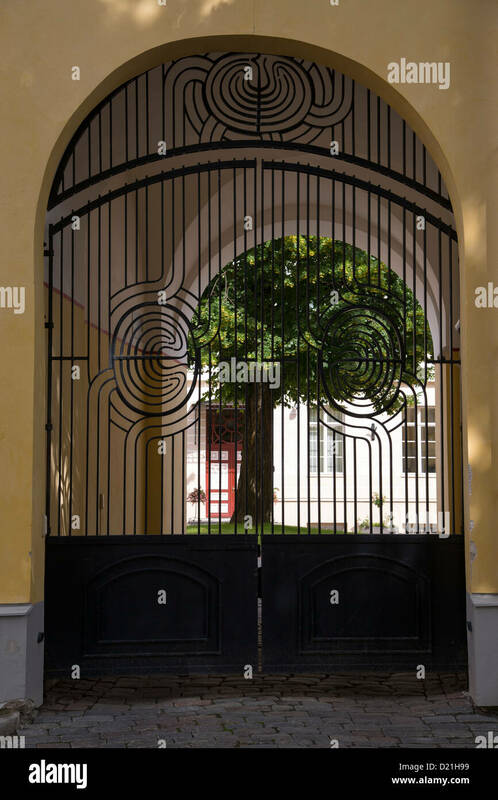 Koguva museum village, Muhu island, - best preserved village in Estonia - Estonia. 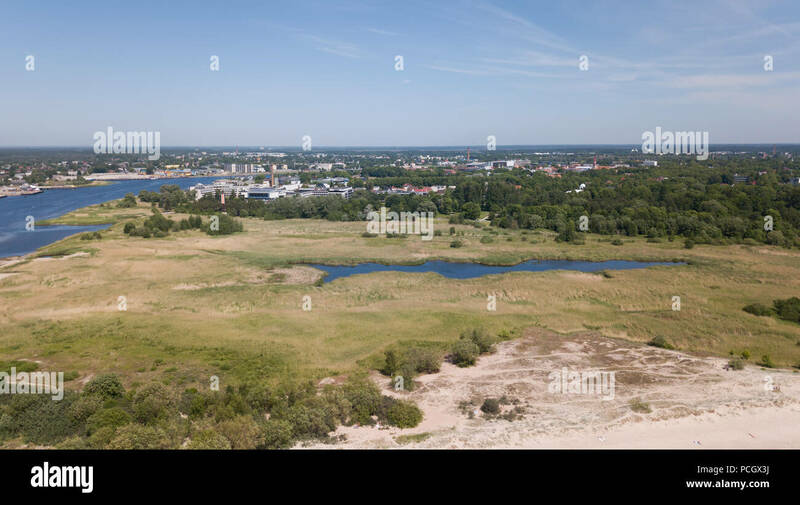 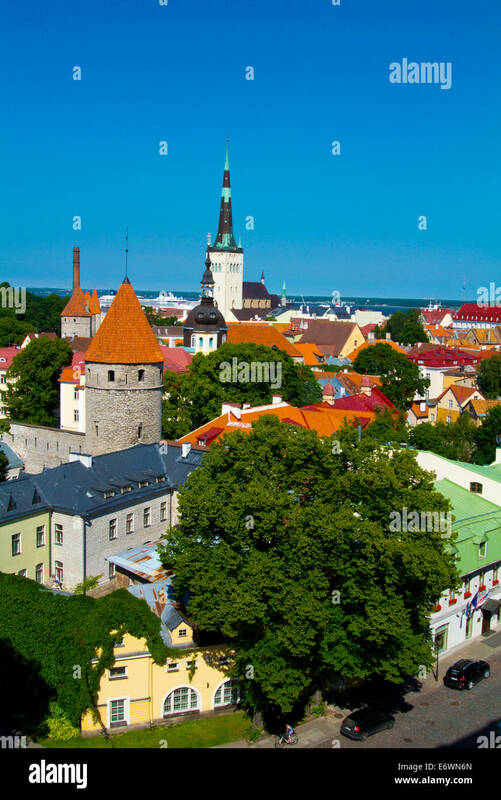 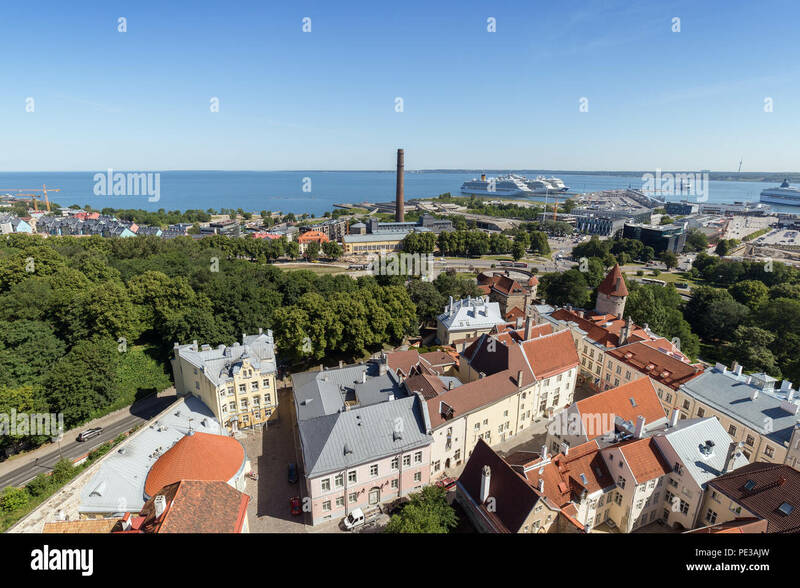 Old buildings at the Old Town, harbor and downtown in Tallinn, Estonia, viewed from above on a sunny day in the summer. 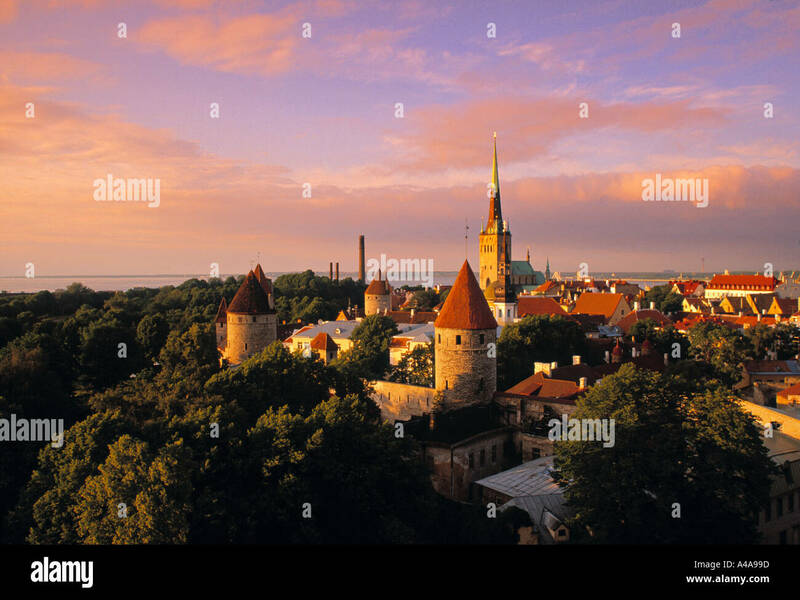 Tallinn, Estonia old city skyline at dawn. 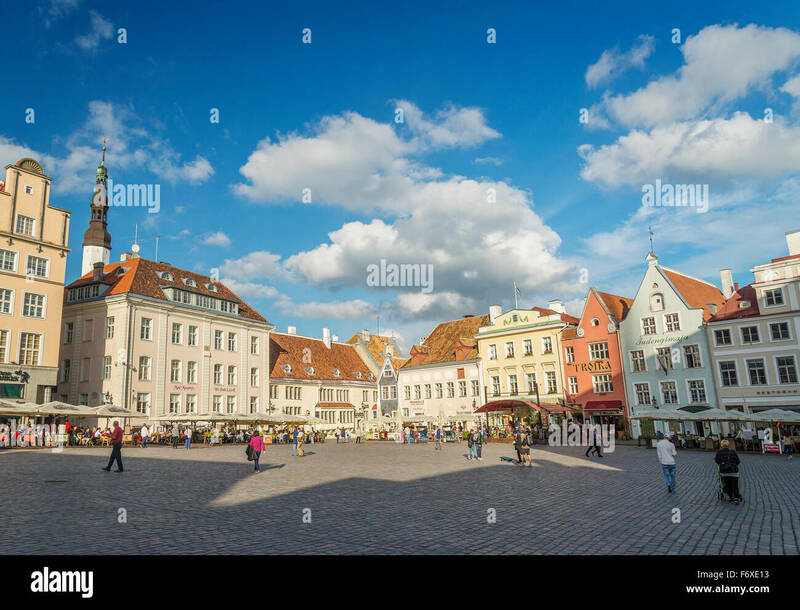 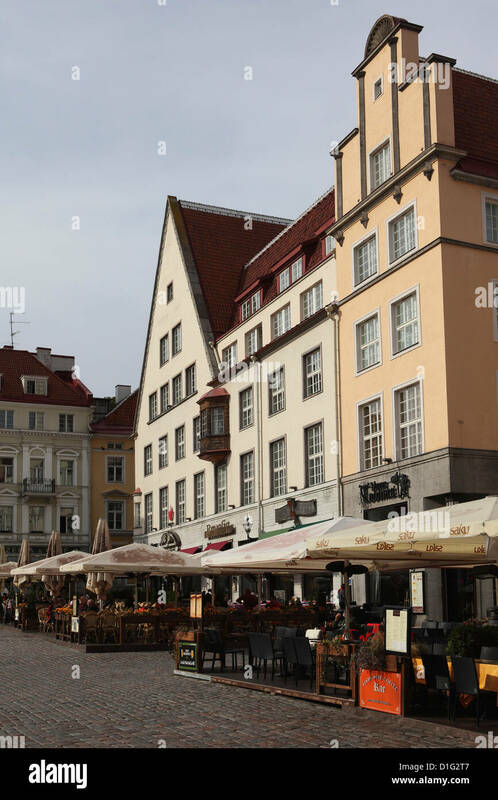 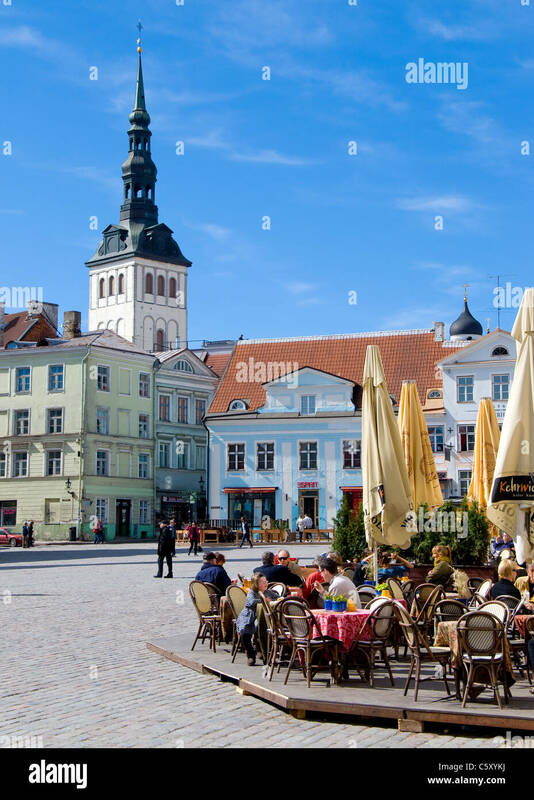 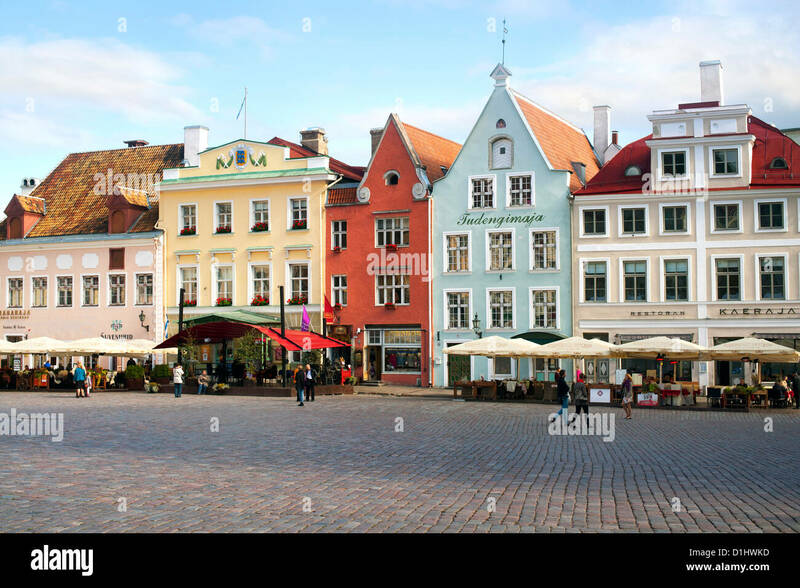 Buildings and restaurants on Raekoja Plats (Town Hall Square) in Tallinn, the capital of Estonia. 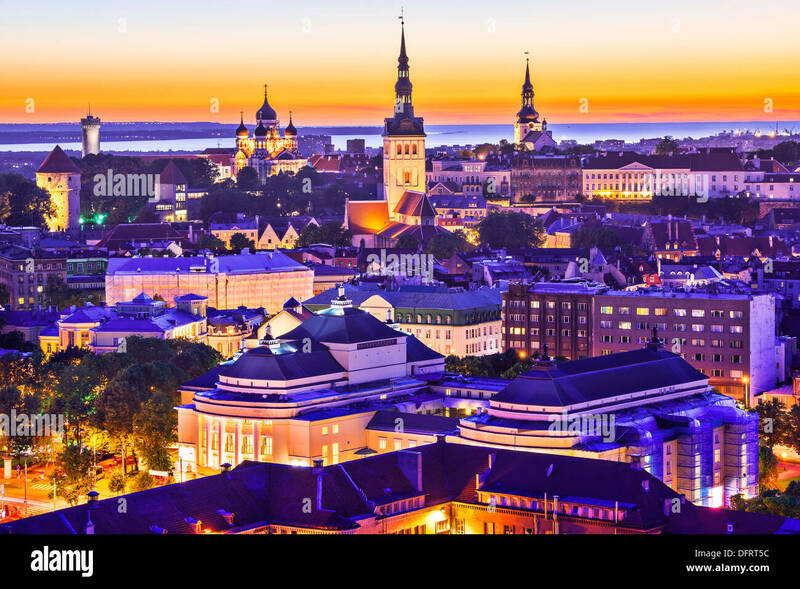 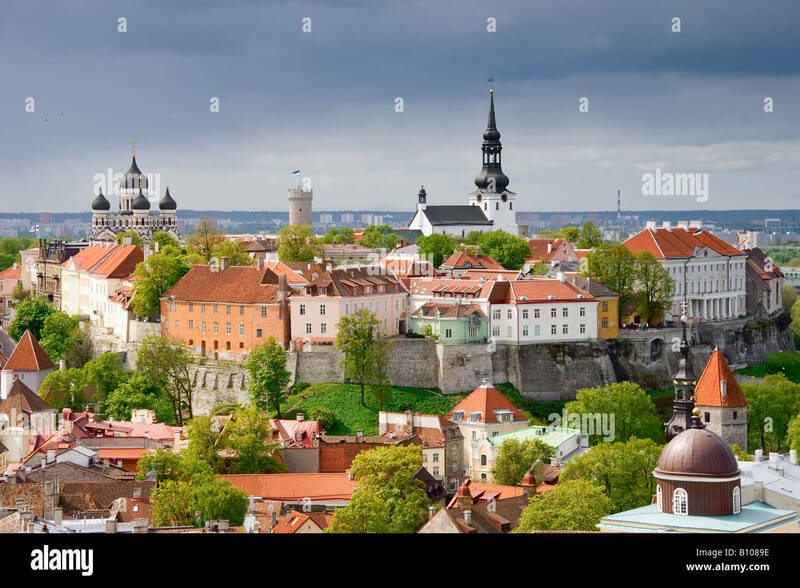 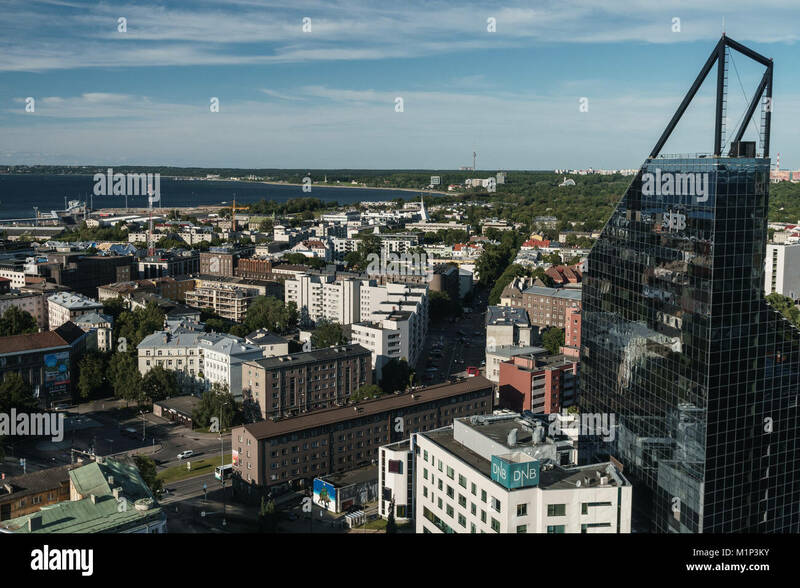 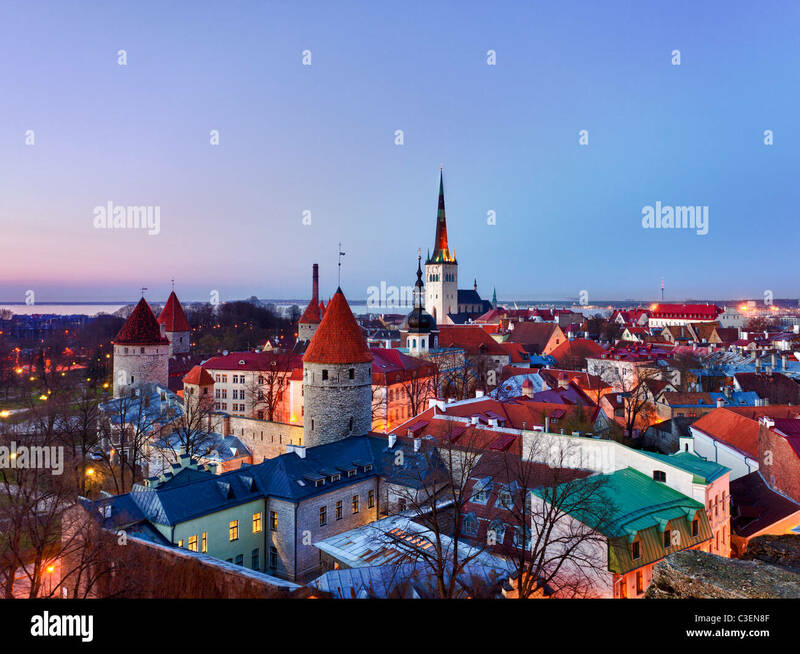 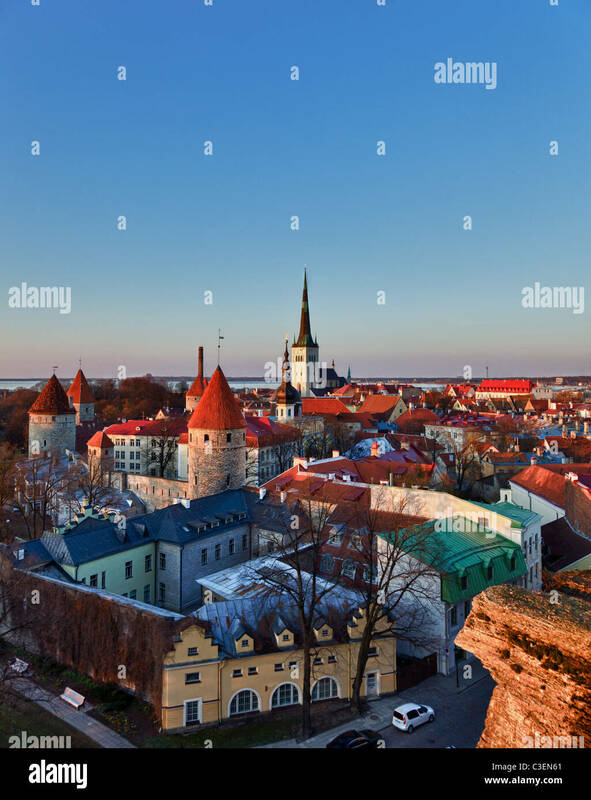 Skyline of Tallinn, Estonia at the old city. 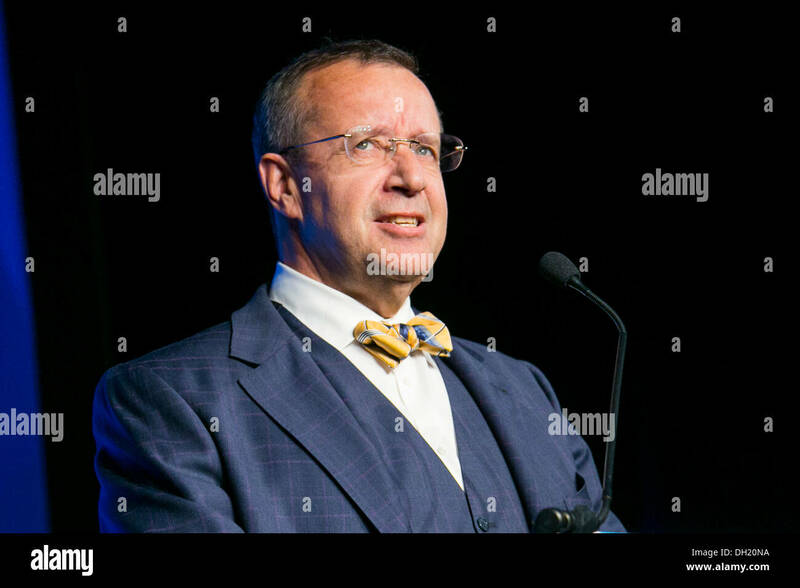 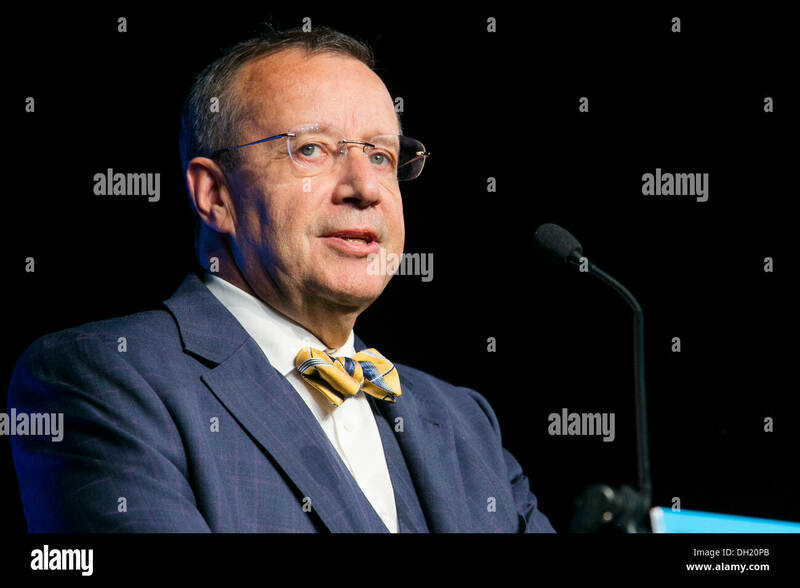 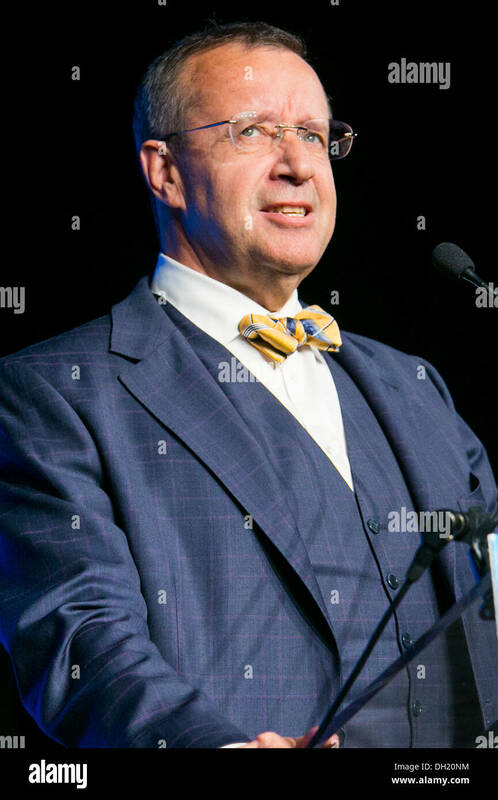 Toomas Hendrik Ilves, the President Of Estonia. 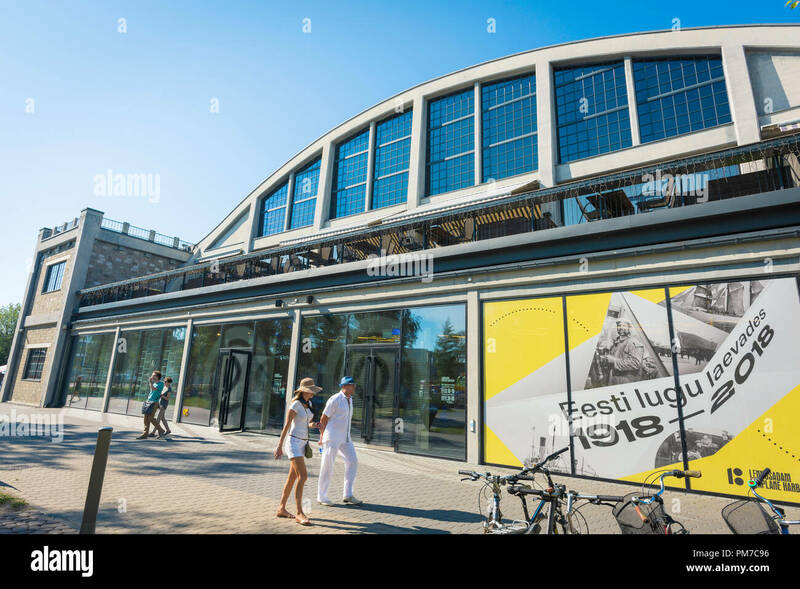 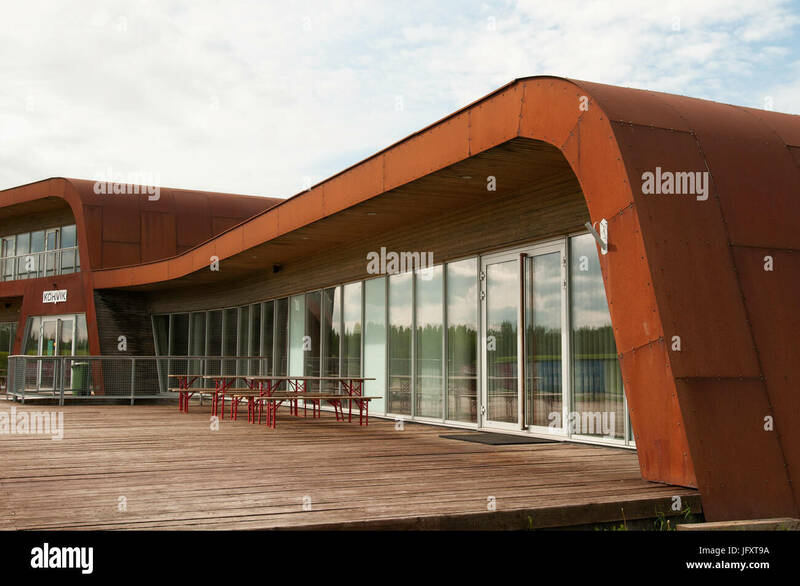 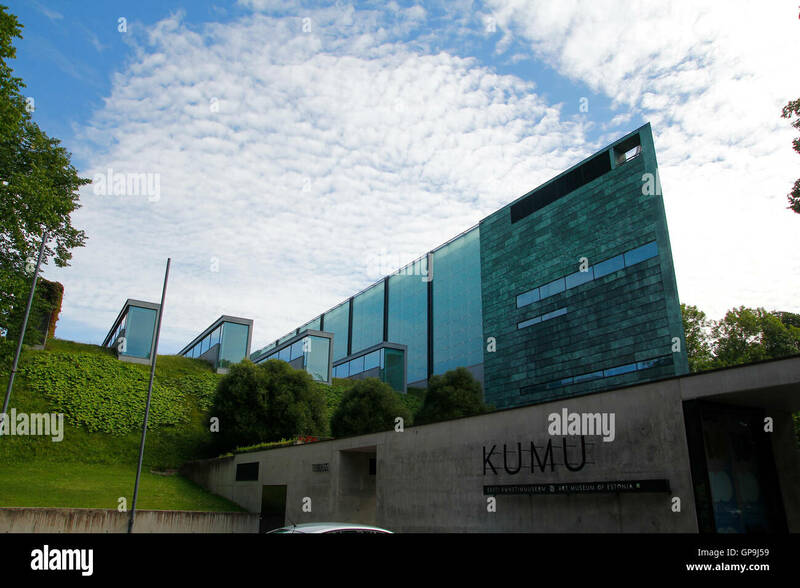 Tallinn Lennusadam, view of the entrance to the Lennusadam Seaplane Harbour Museum - part of the Estonia Maritime Museum - in Tallinn, Estonia. 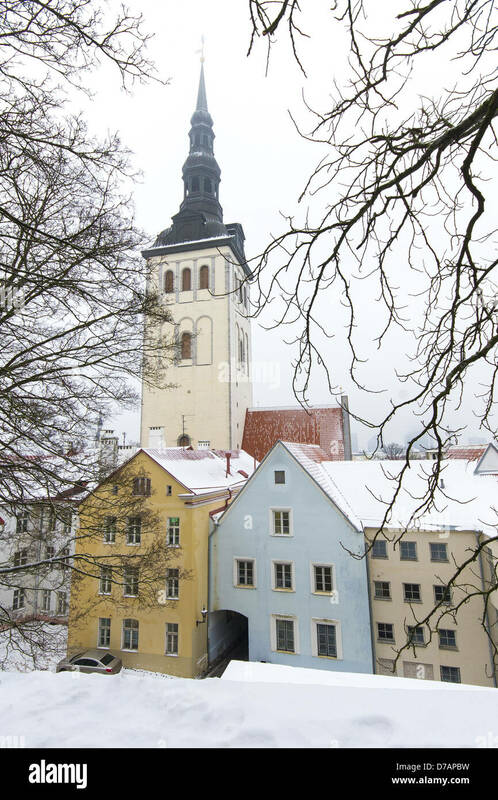 View of St. Nicholas' Church steeple from a street in the old town in Tallinn, the capital of Estonia. 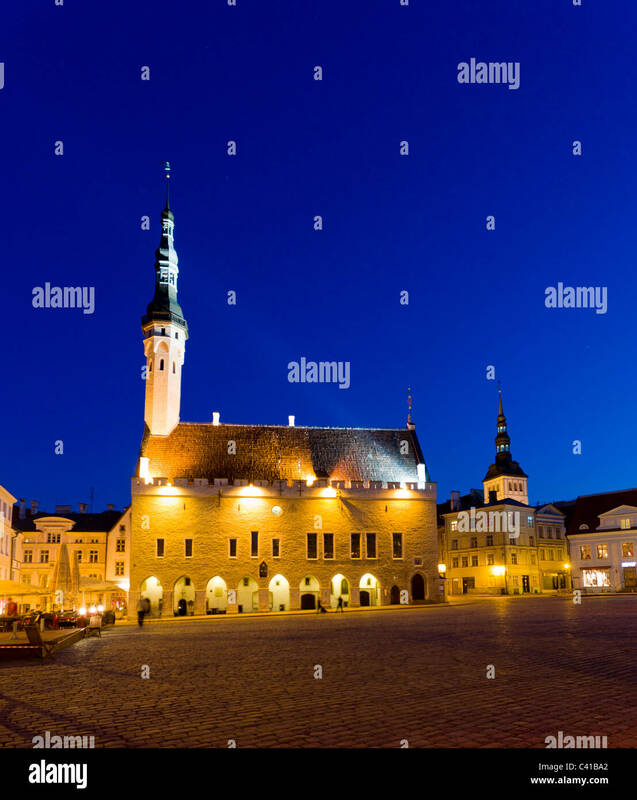 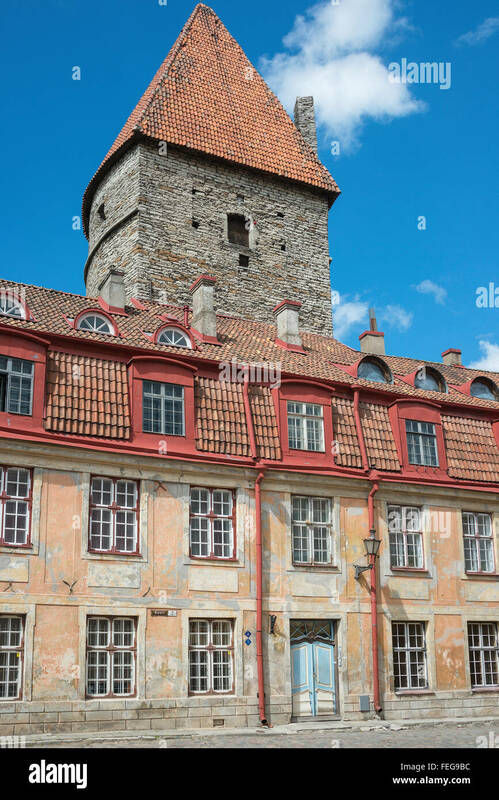 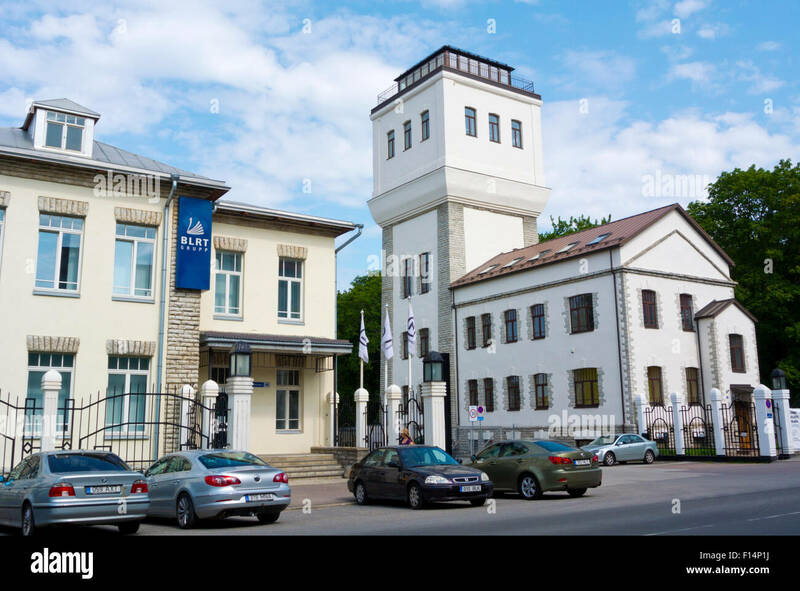 Period building and medieval tower, Kooli, Old Town, Tallinn, Harju County, Republic of Estonia. 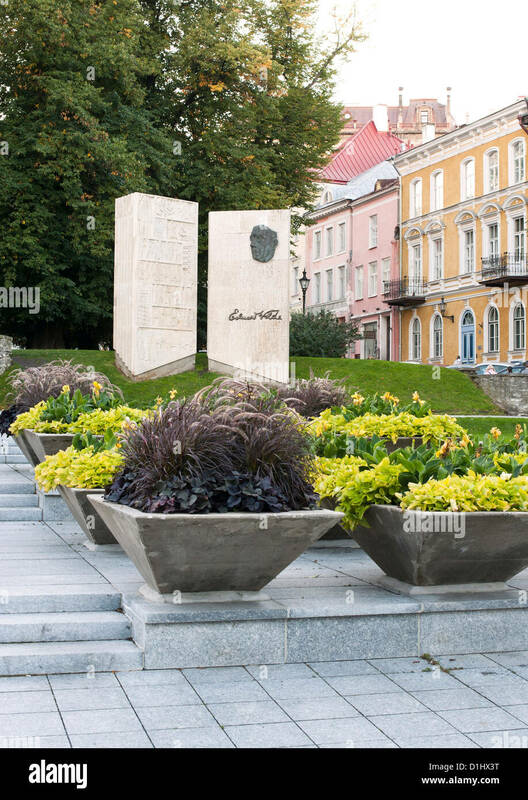 Edward Wilde memorial in Tallinn, the capital of Estonia. 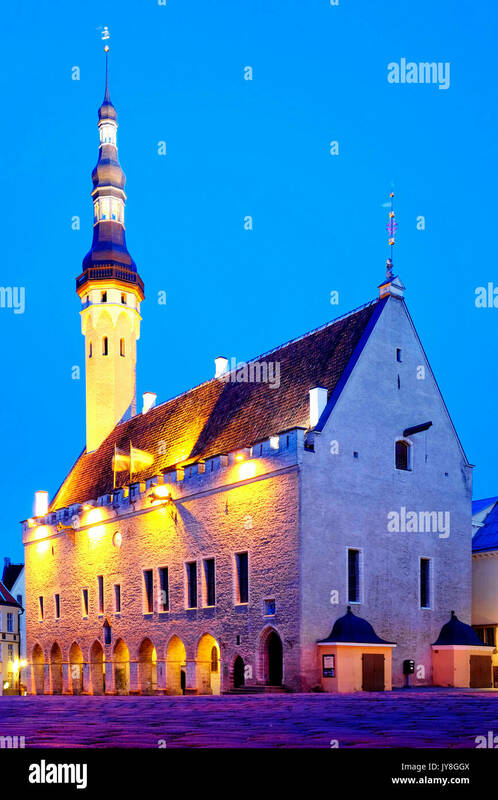 Tallinn, Estonia old city at old town hall. 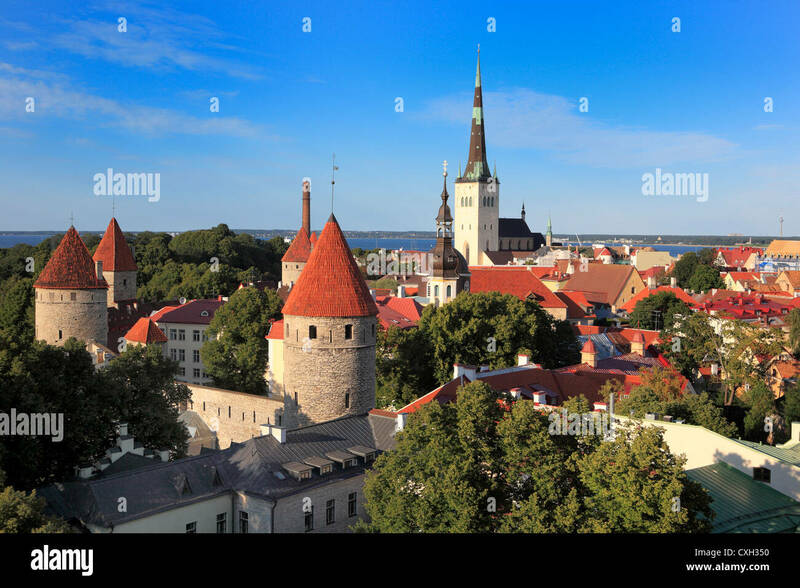 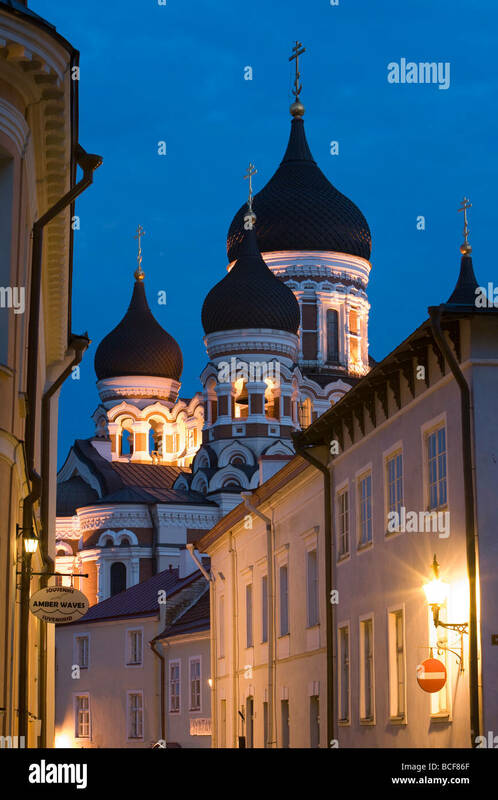 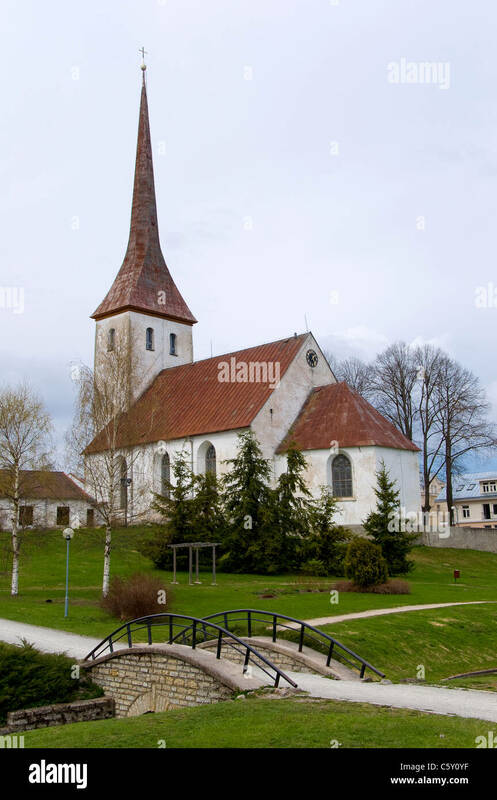 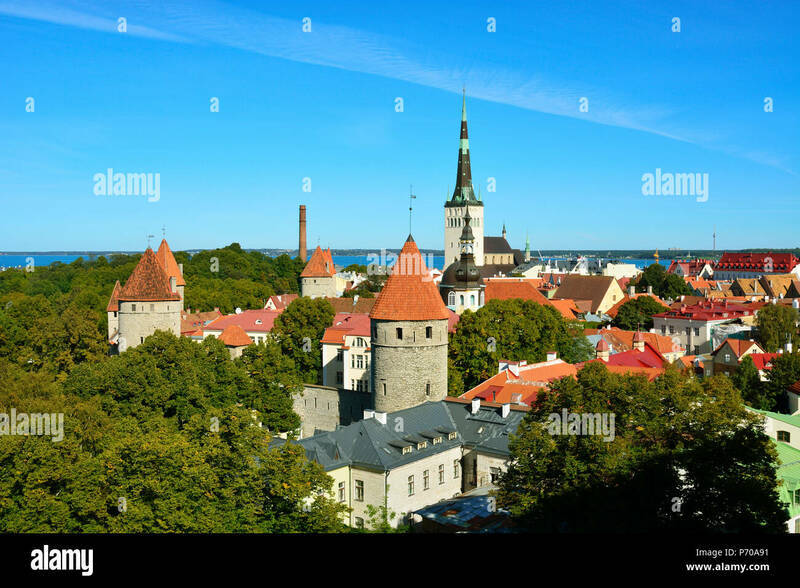 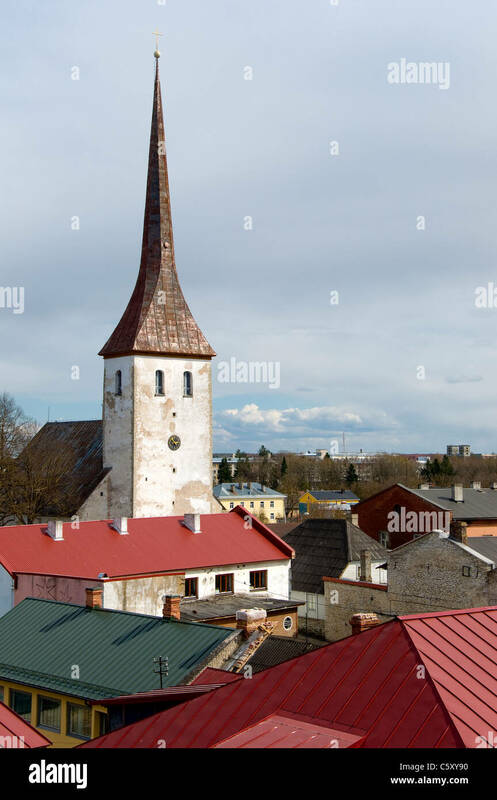 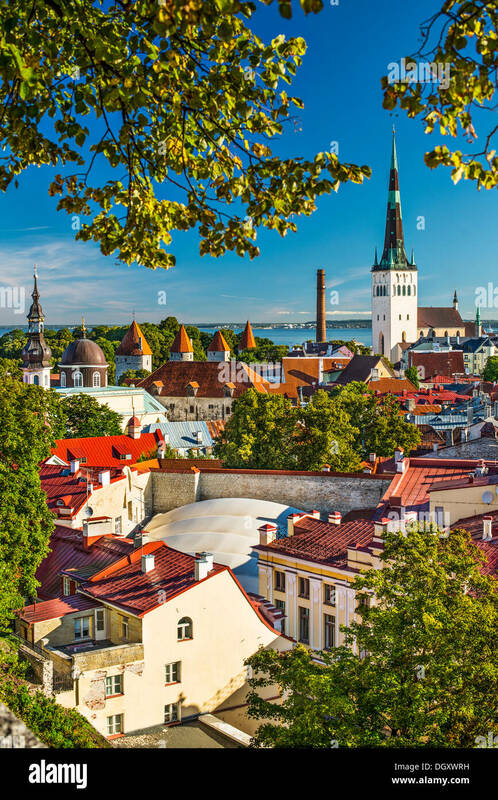 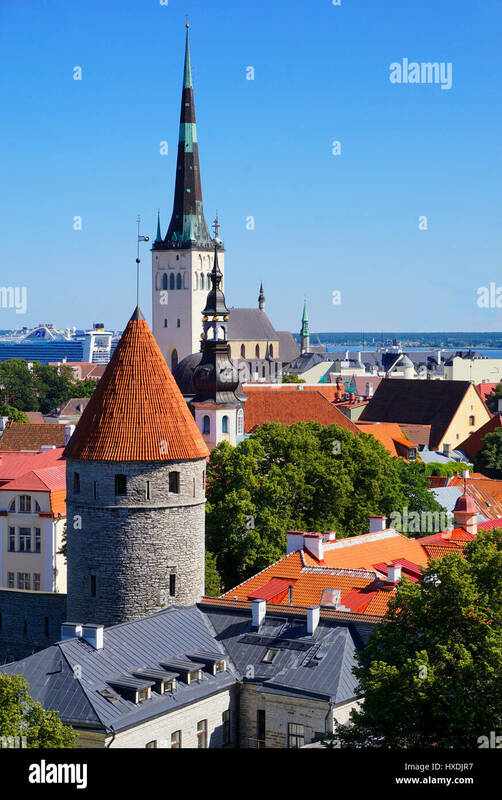 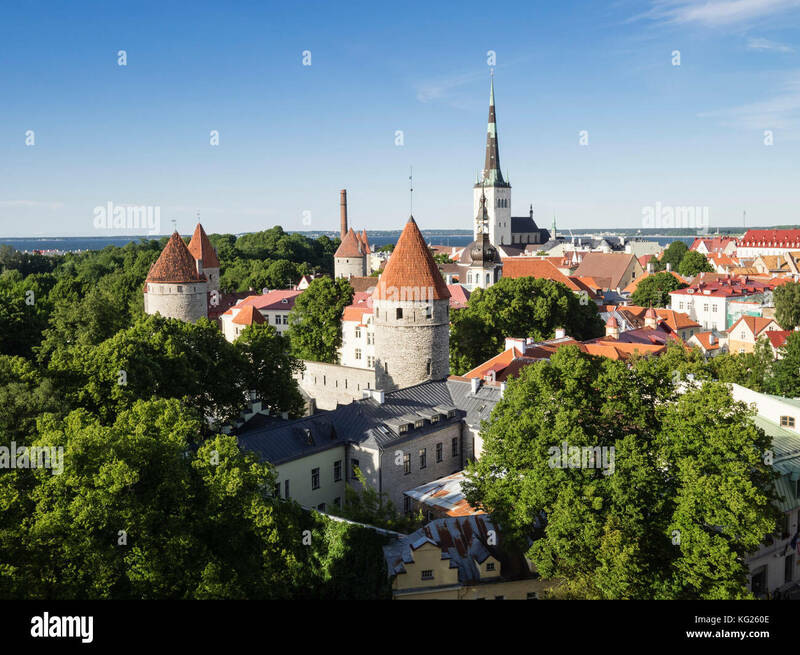 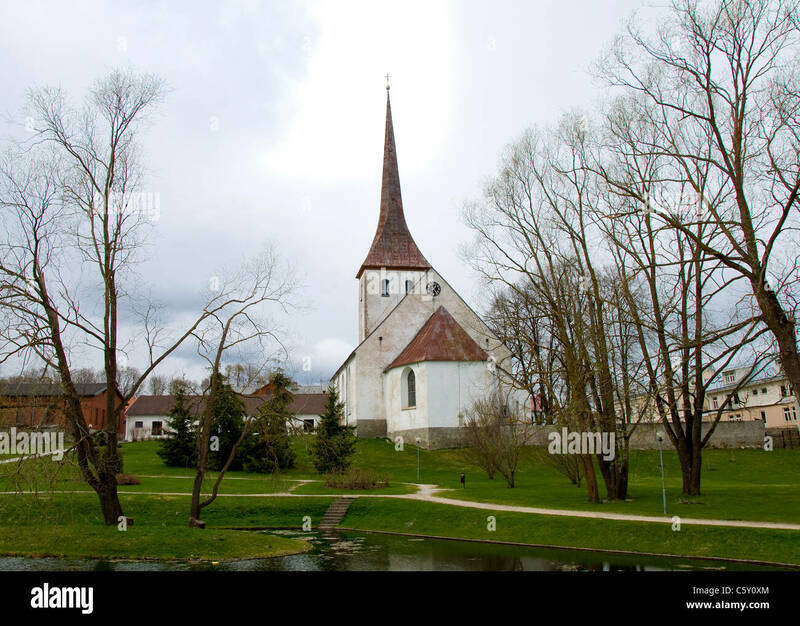 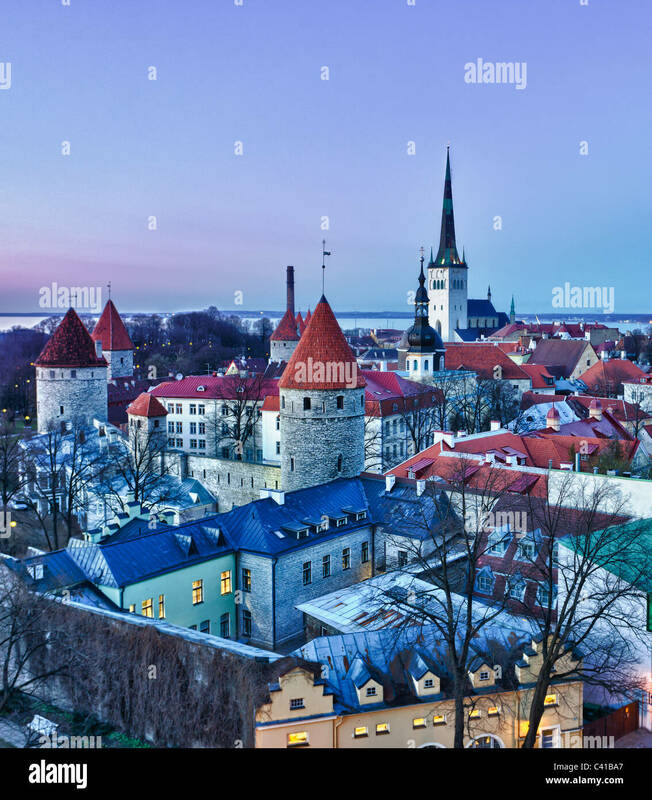 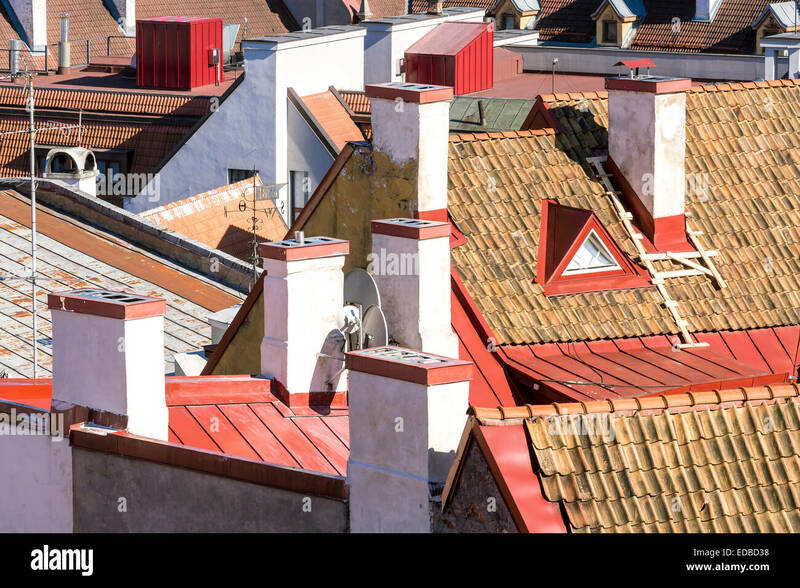 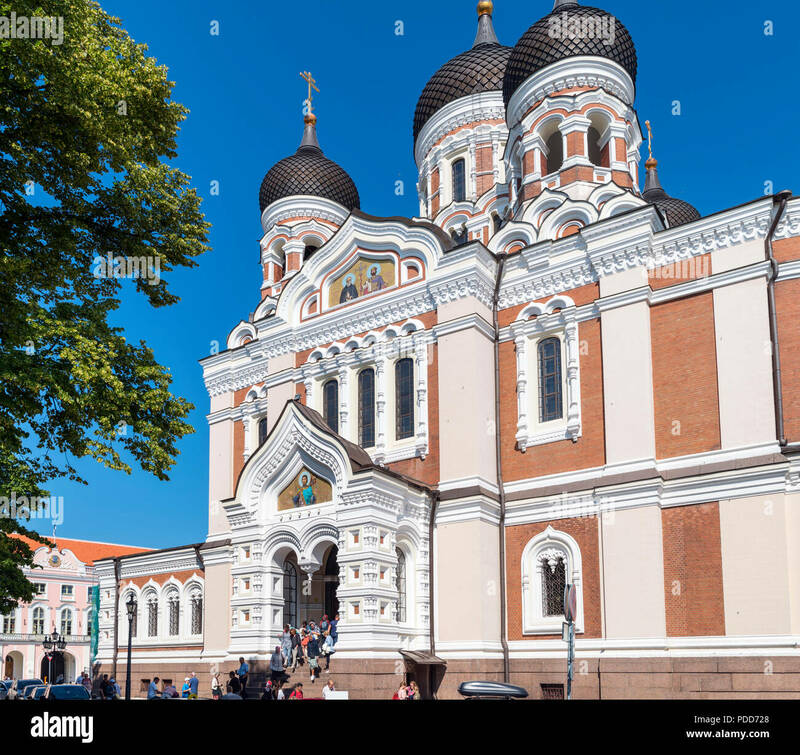 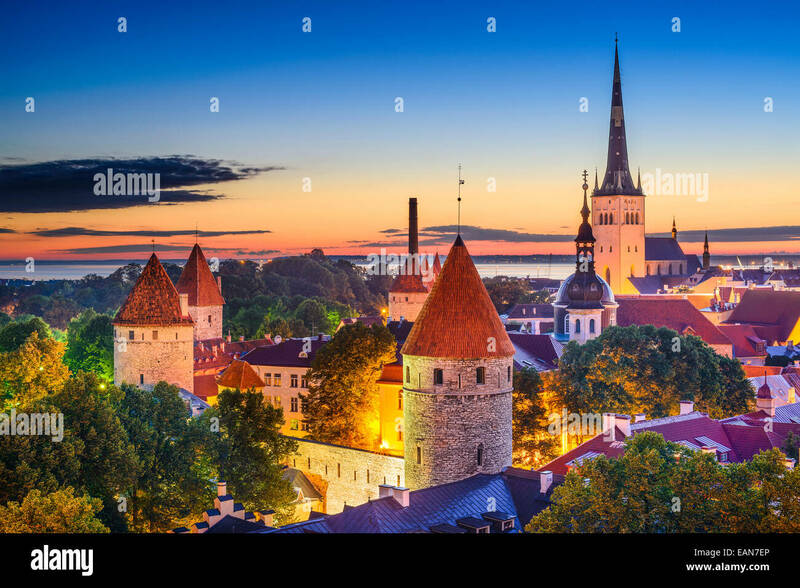 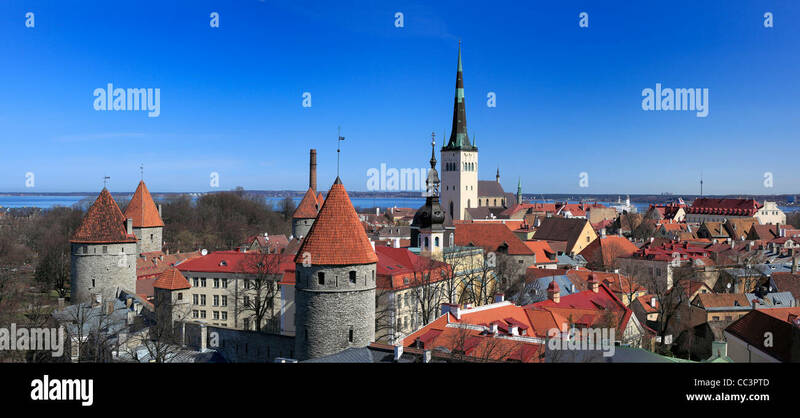 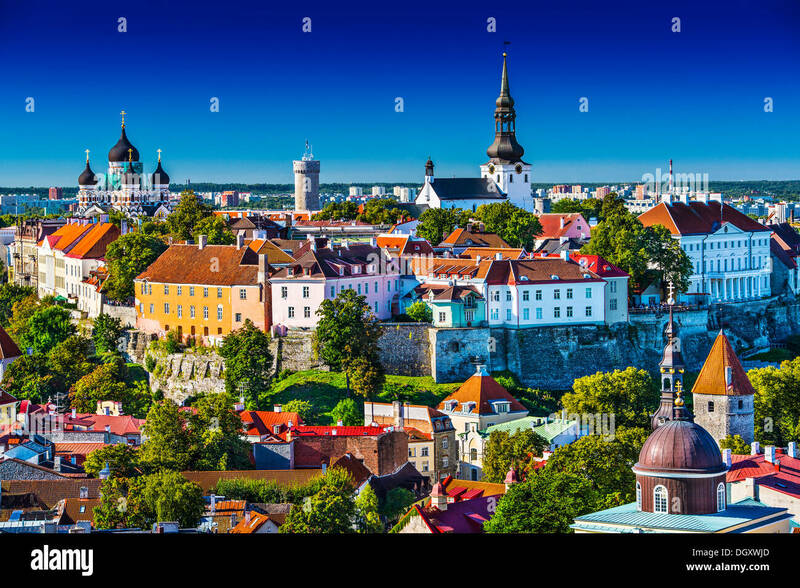 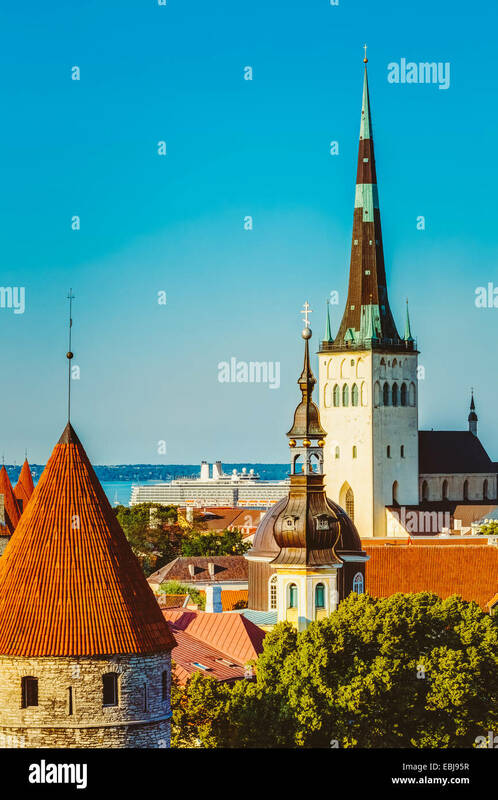 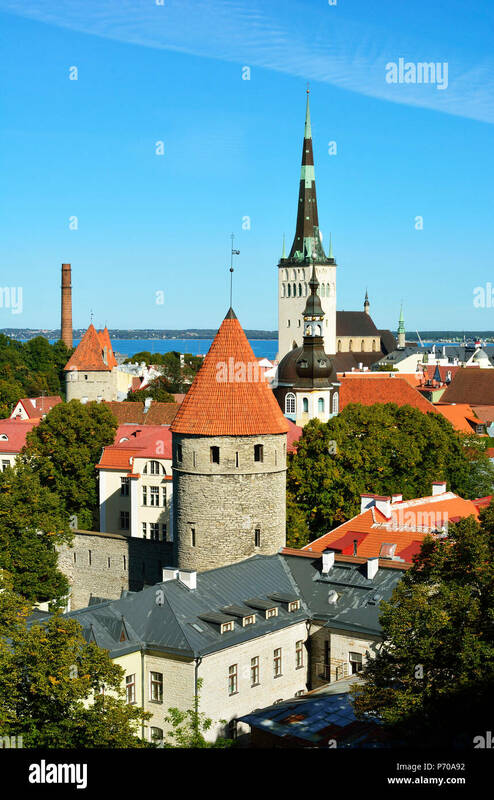 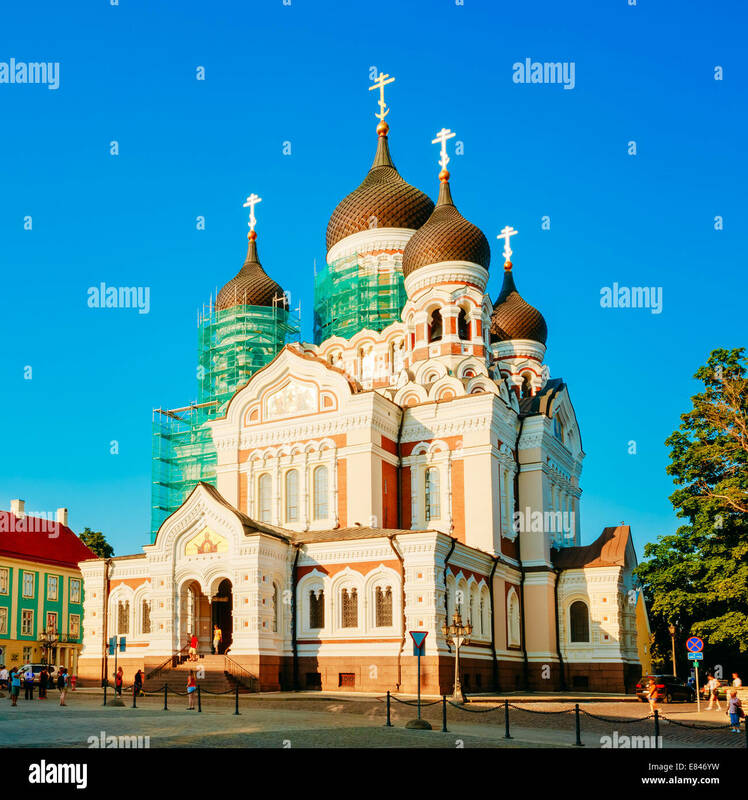 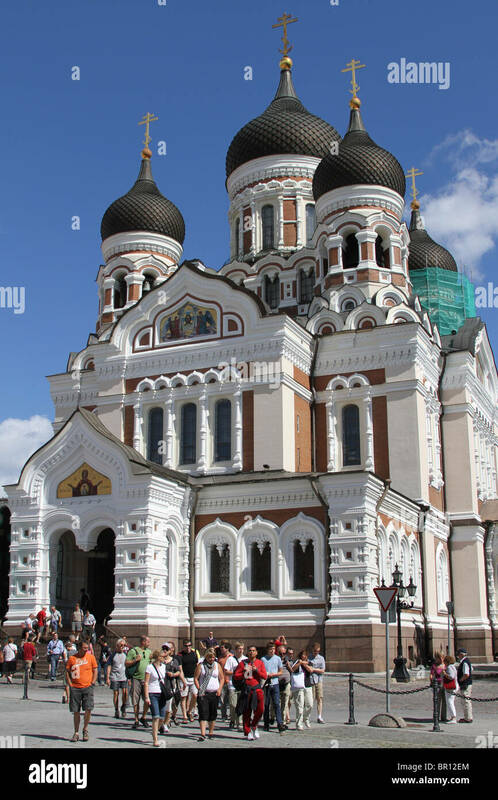 Tallinn, Estonia, steeples and towers. 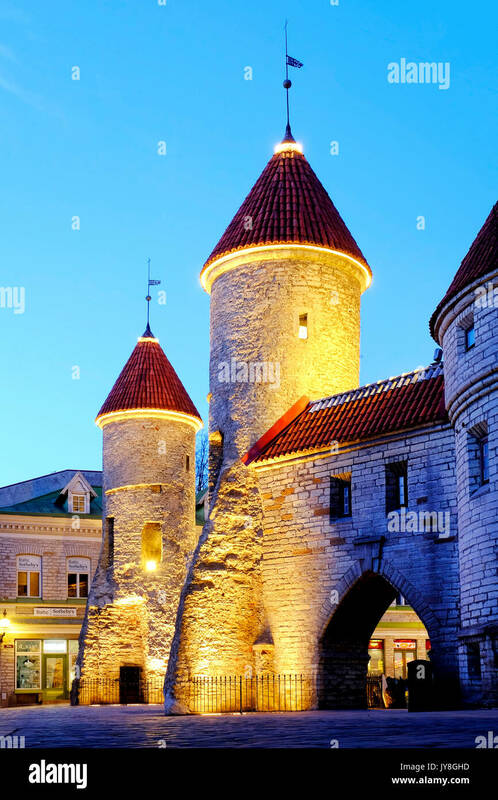 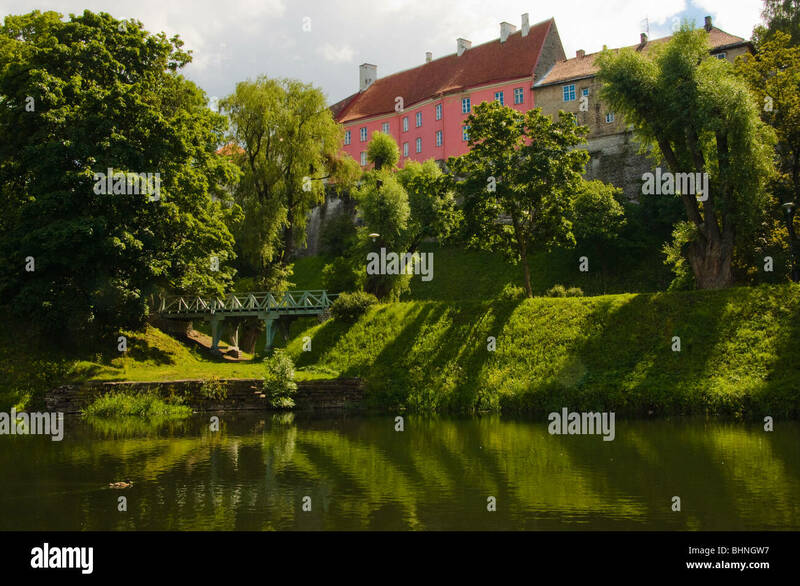 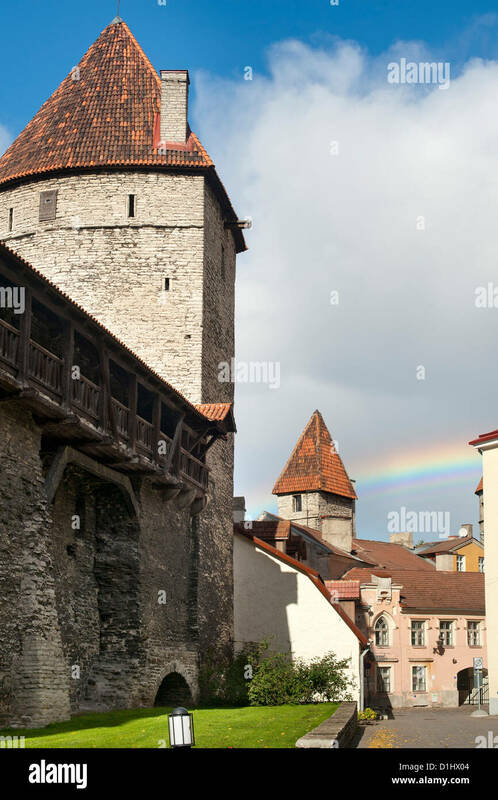 Old town walls in Tallinn, the capital of Estonia. 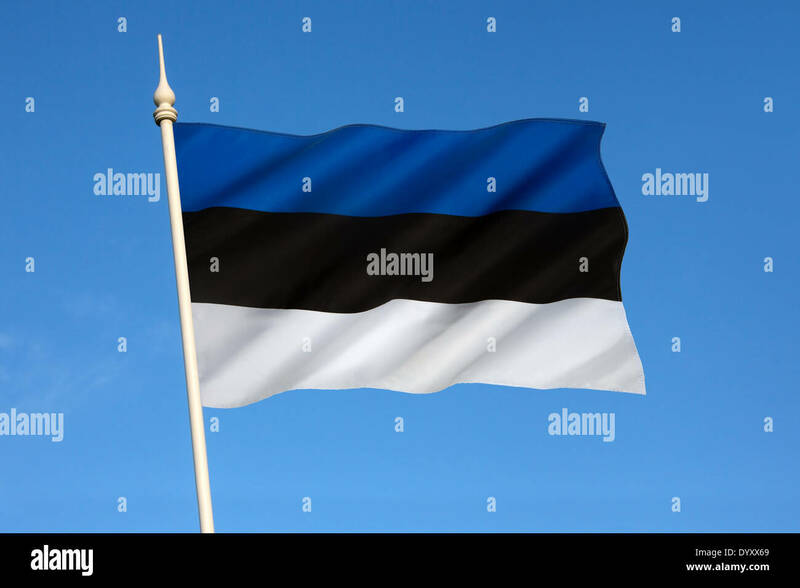 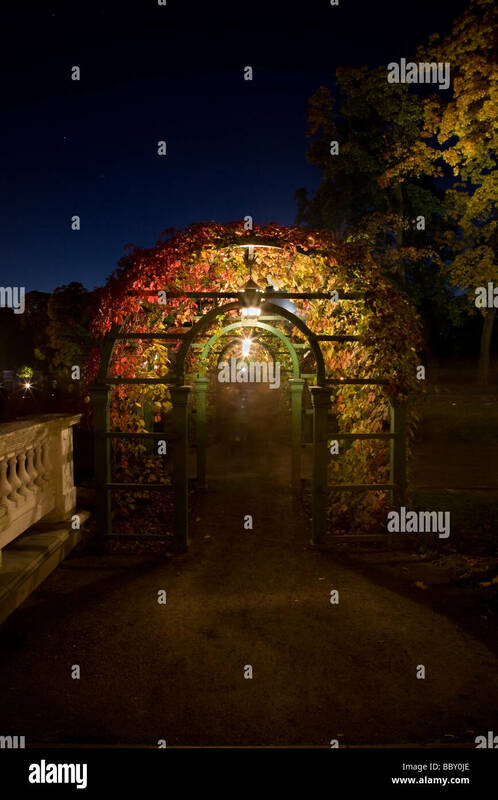 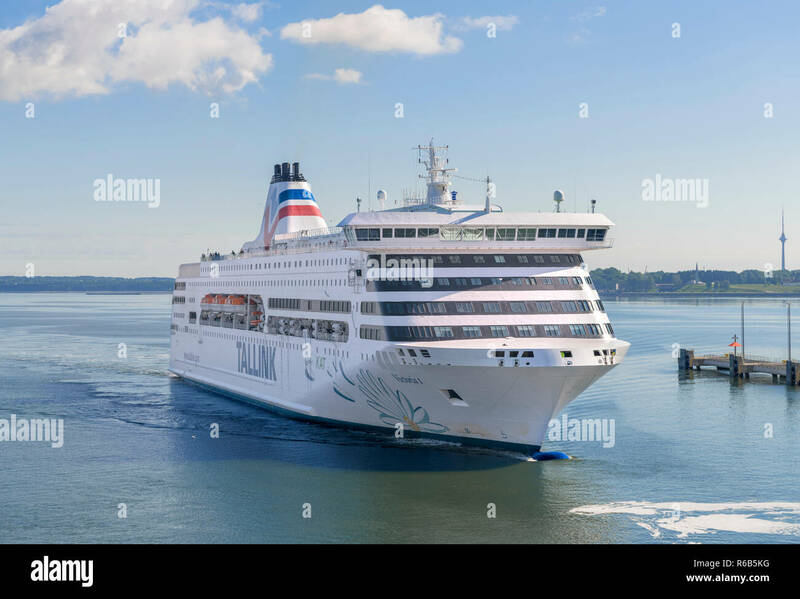 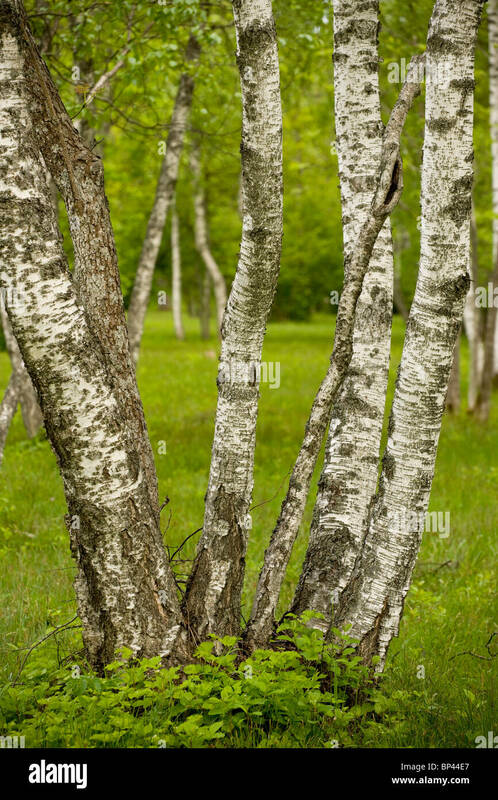 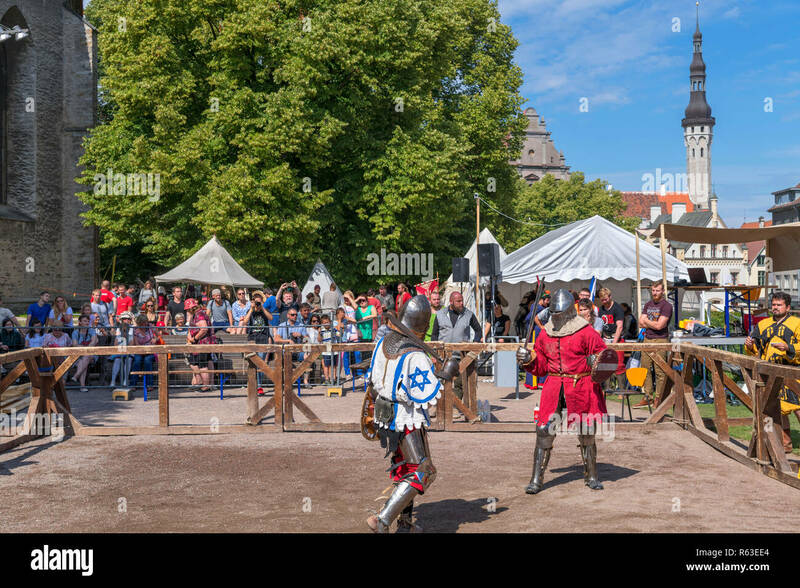 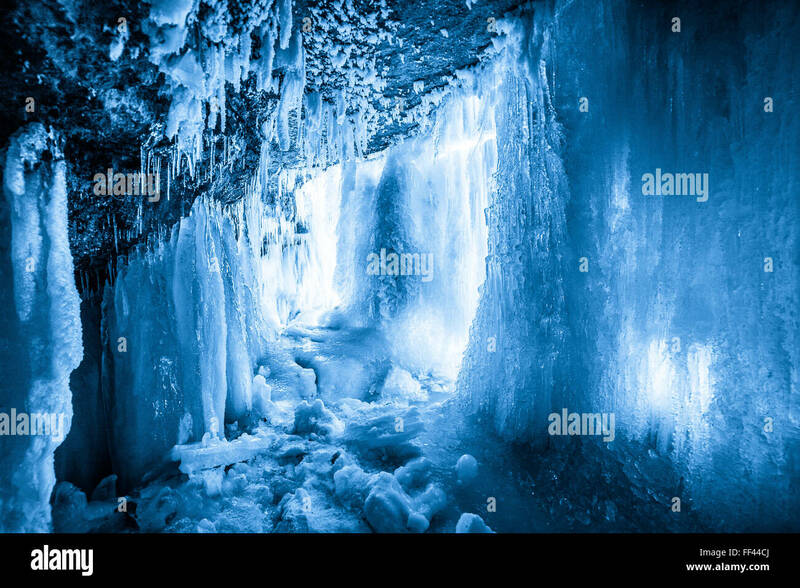 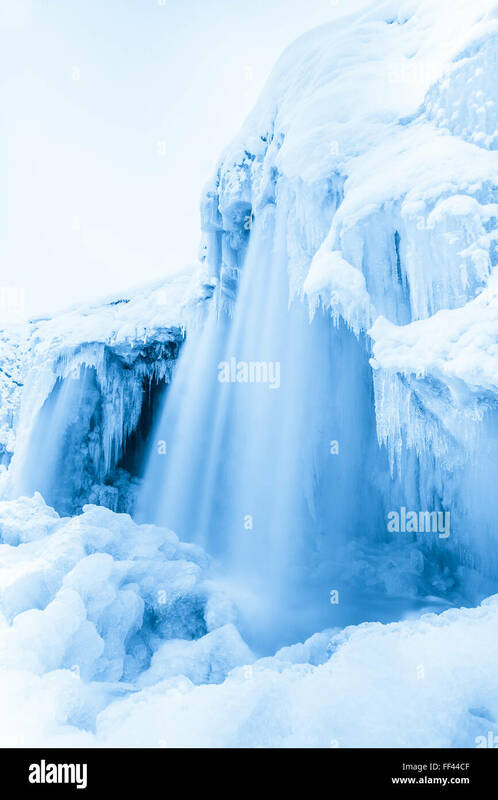 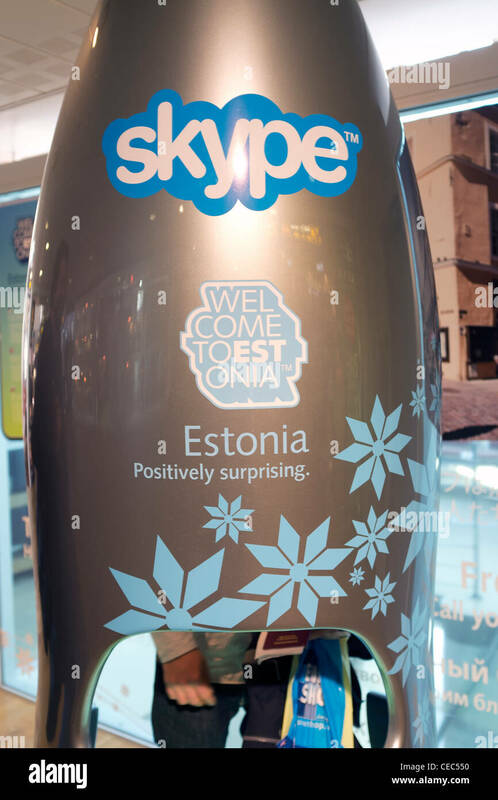 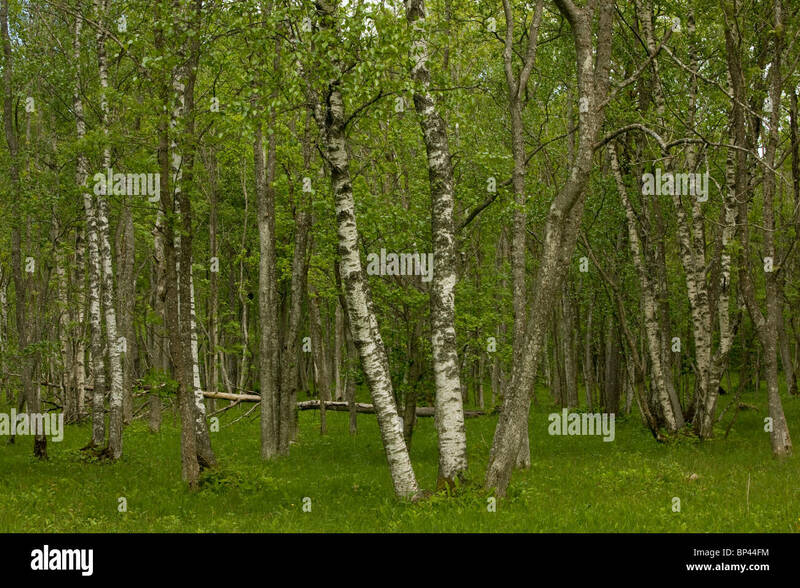 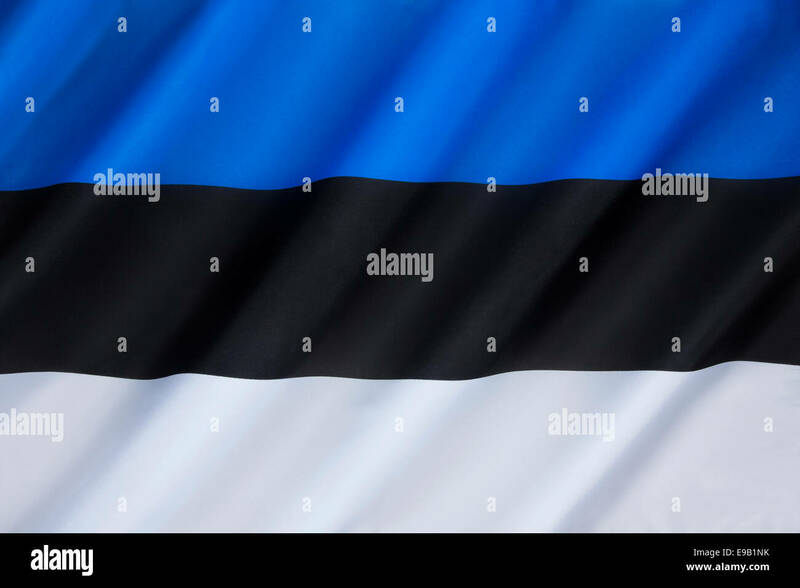 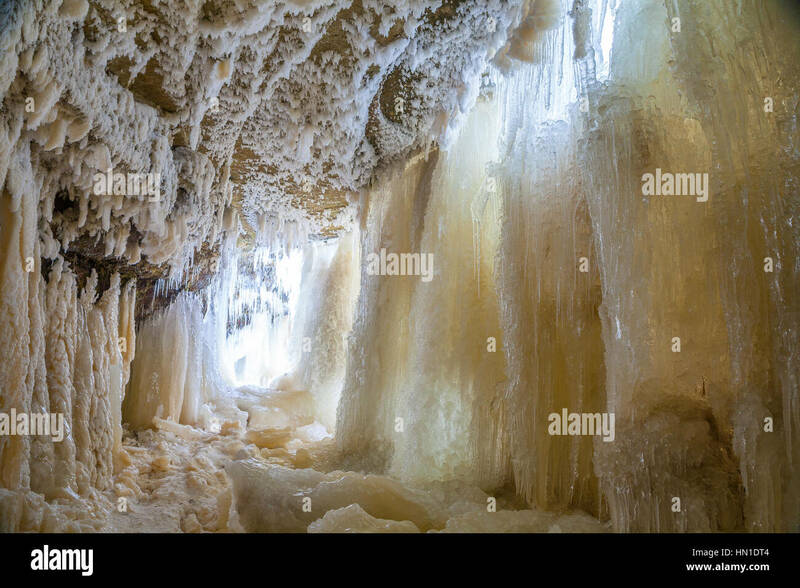 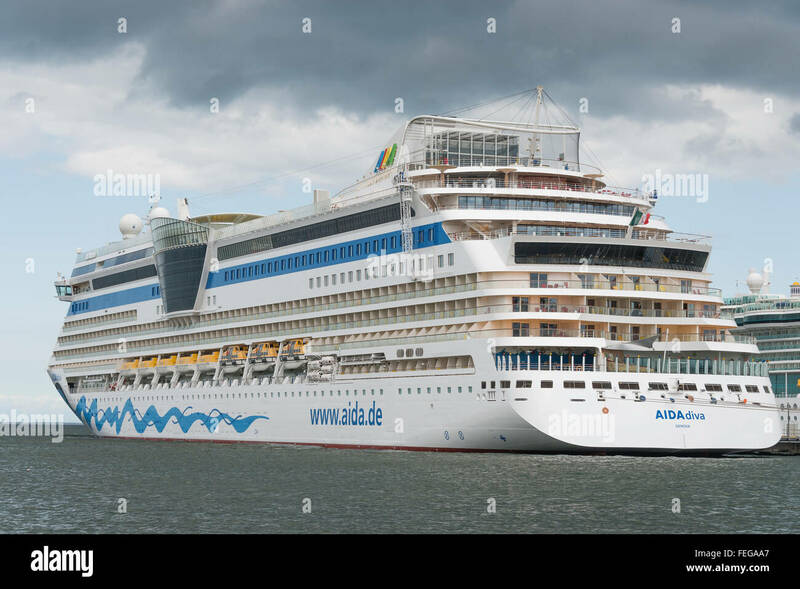 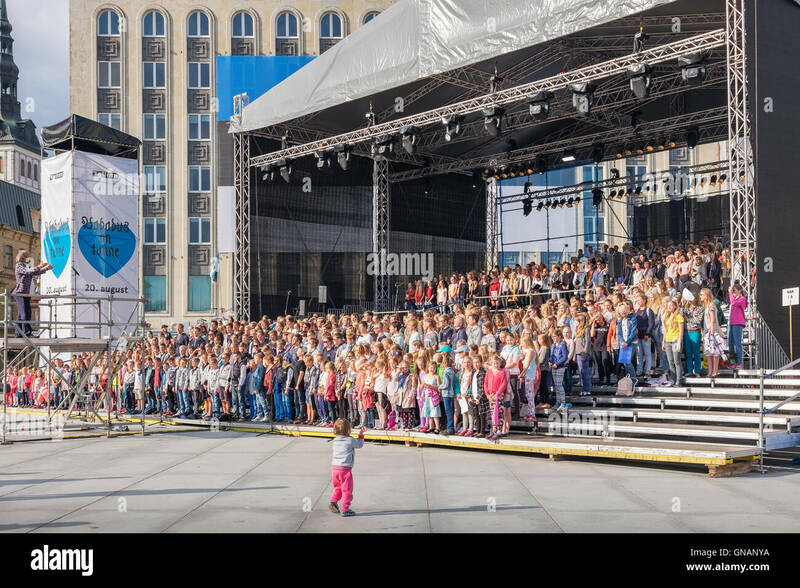 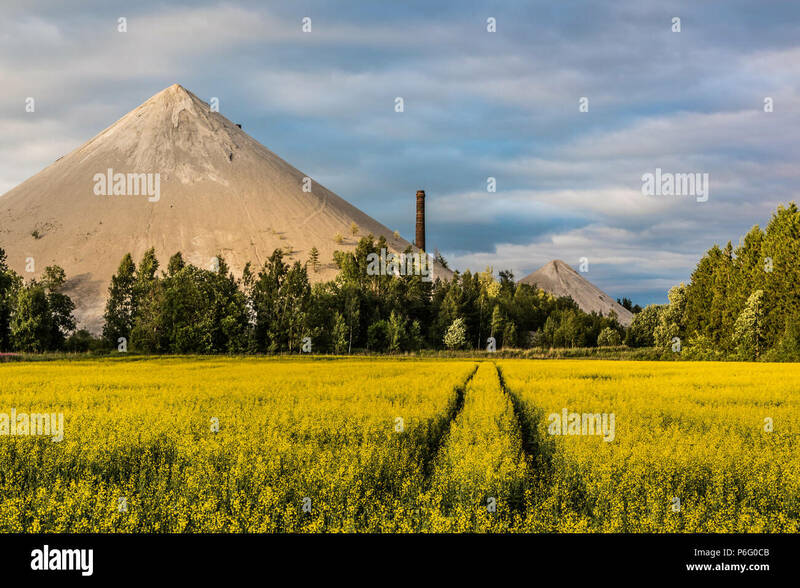 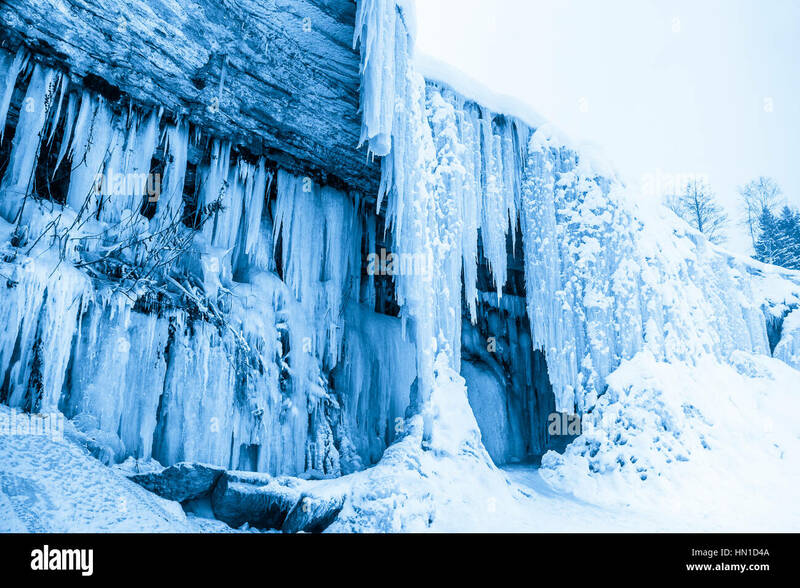 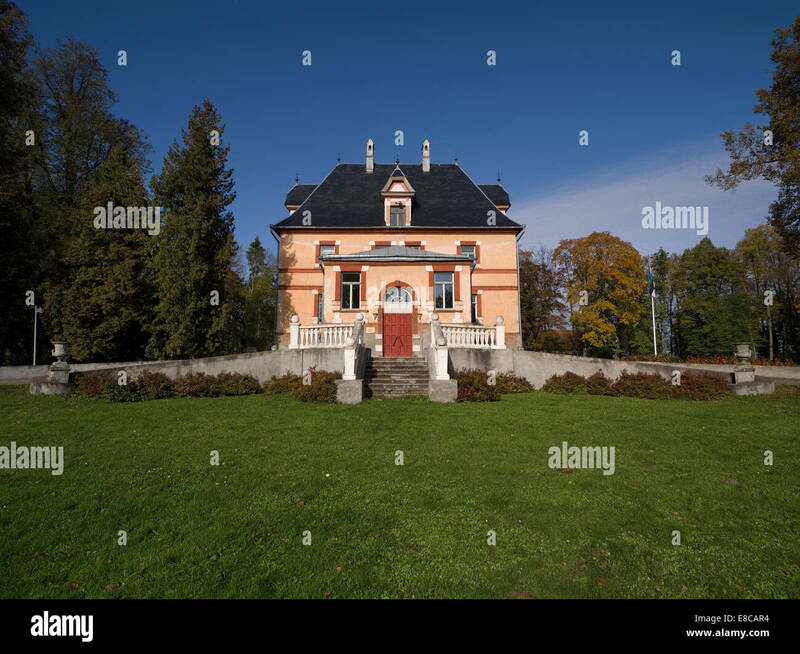 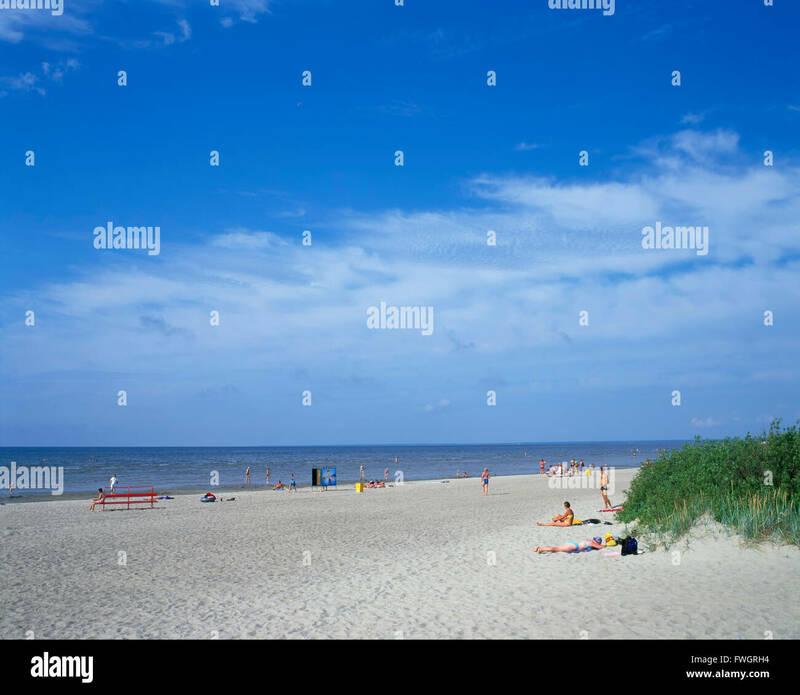 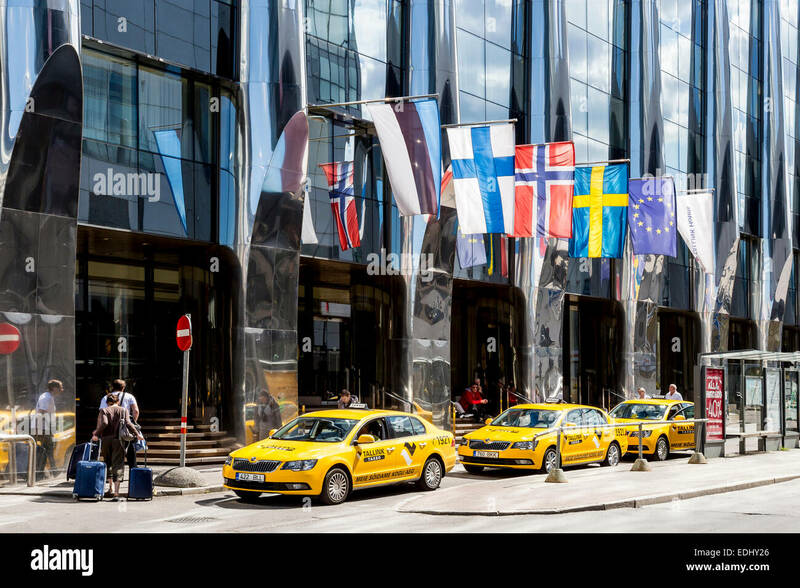 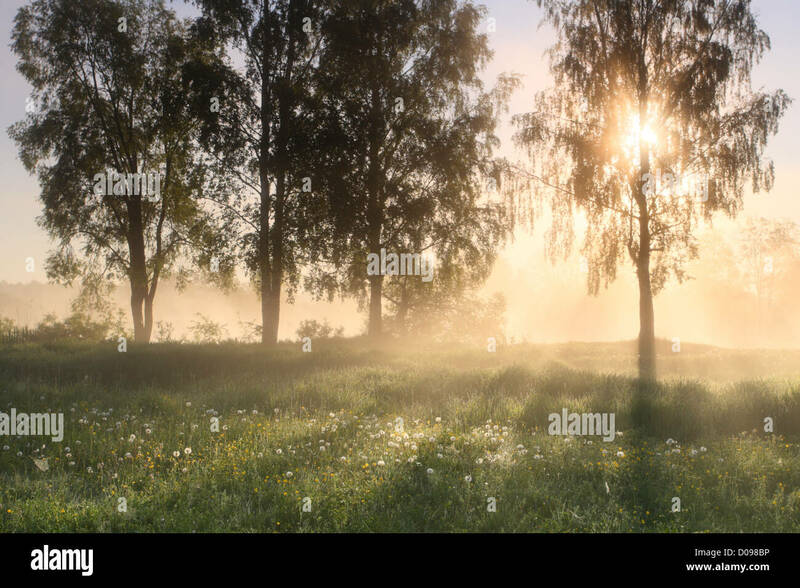 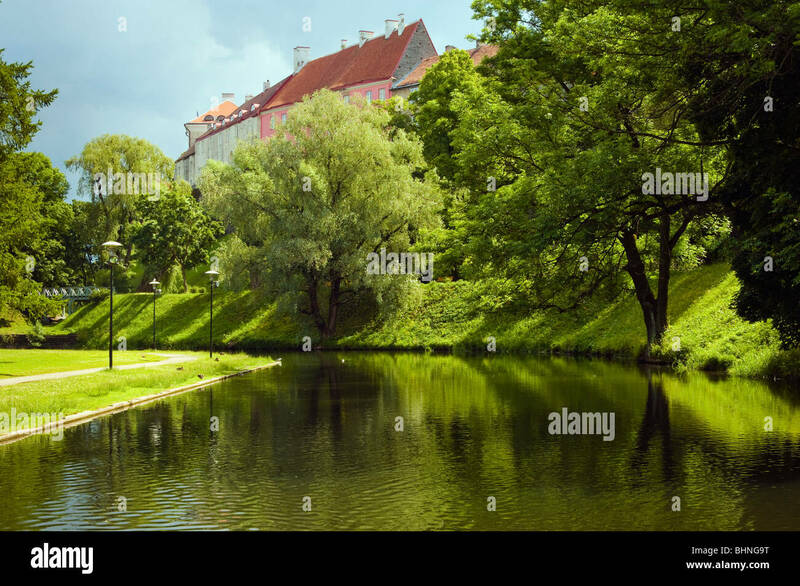 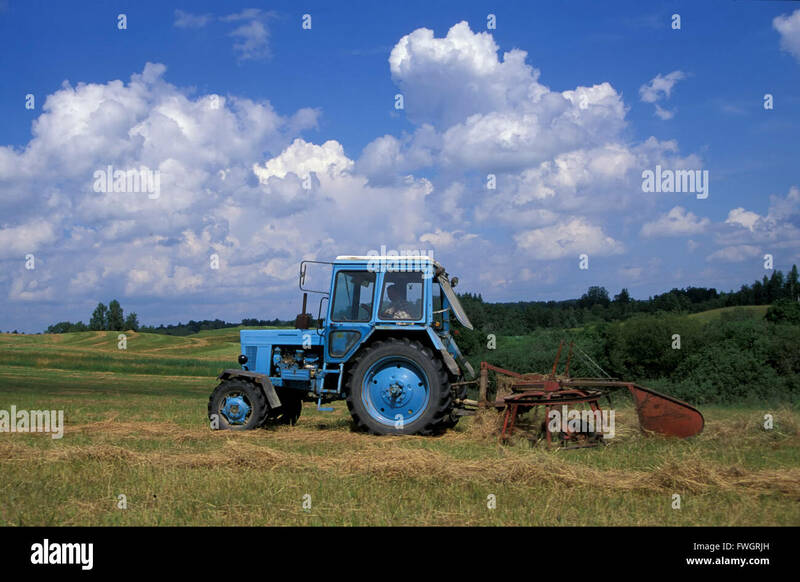 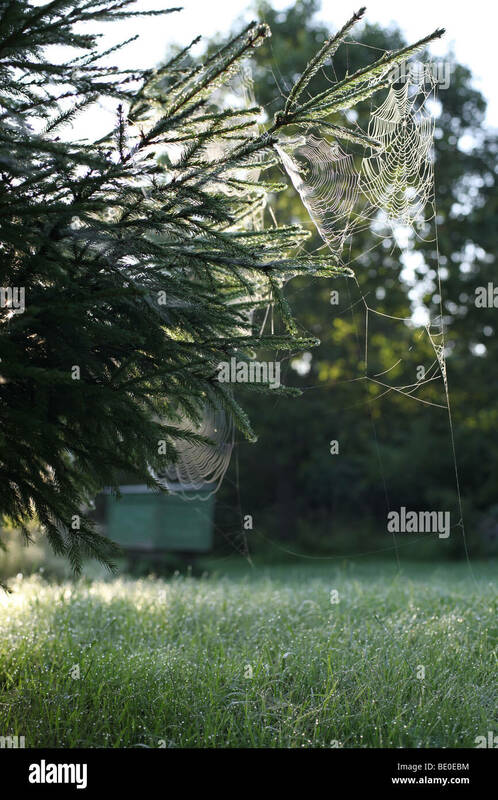 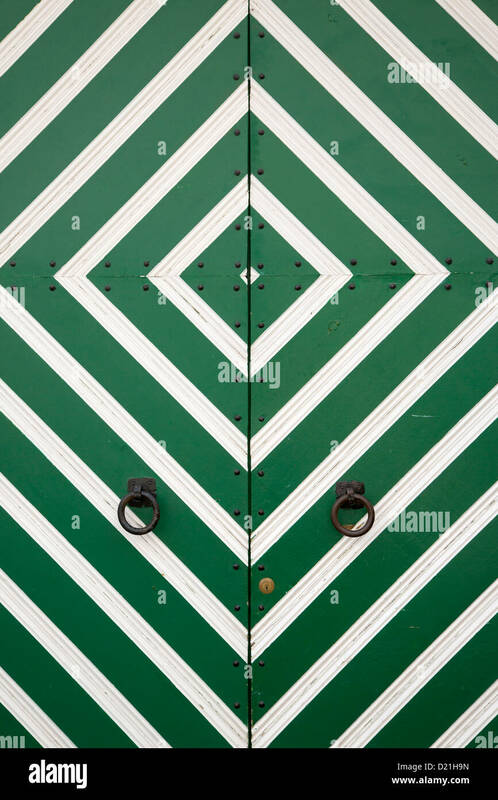 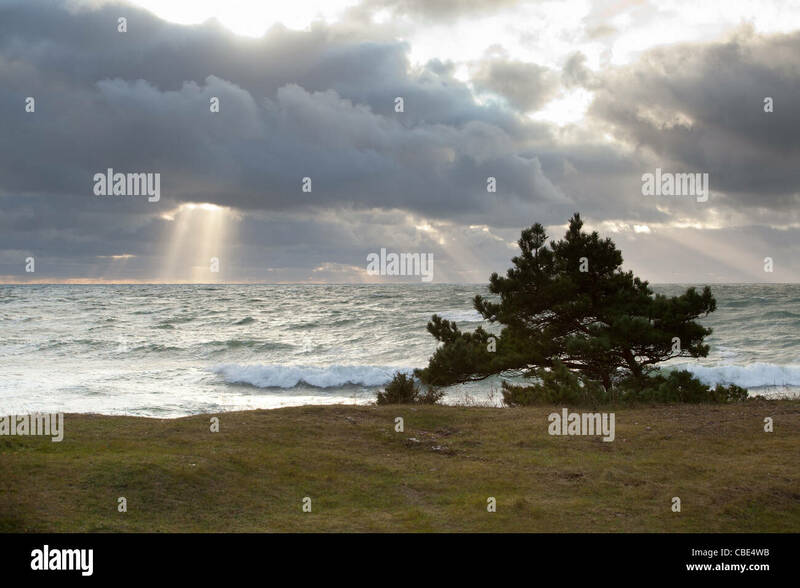 The national flag of Estonia.